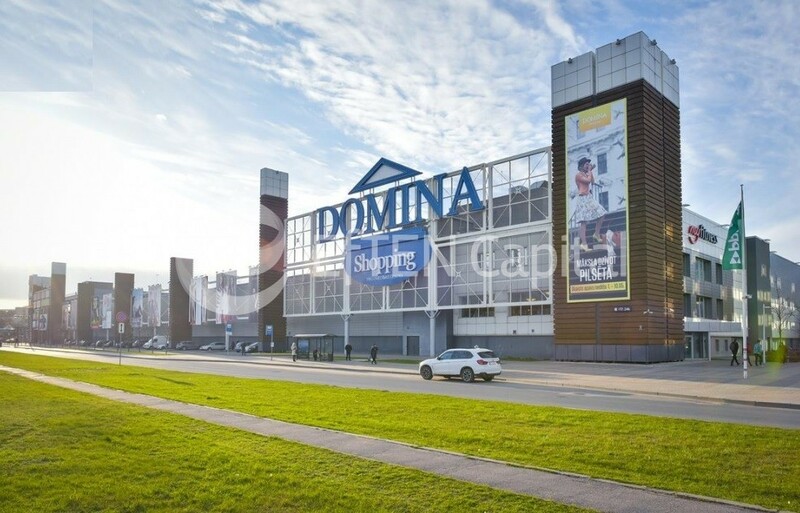 Owner offers office premises for lease in Shopping Center Domina. 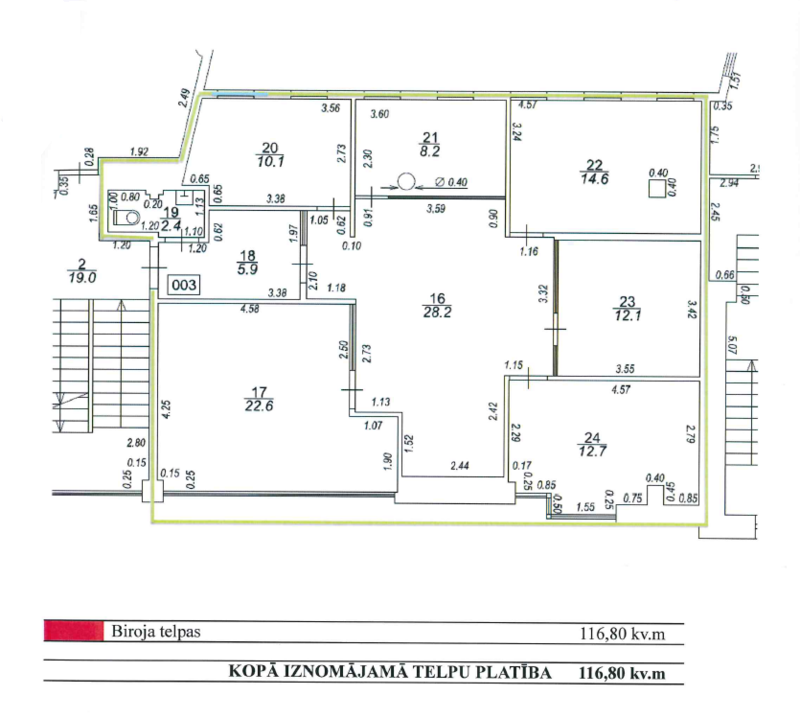 + Electricity and water payments according to meters. 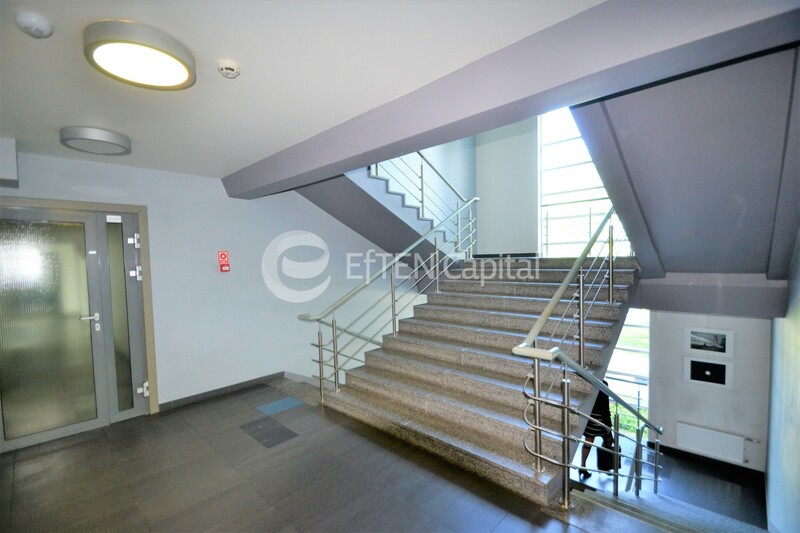 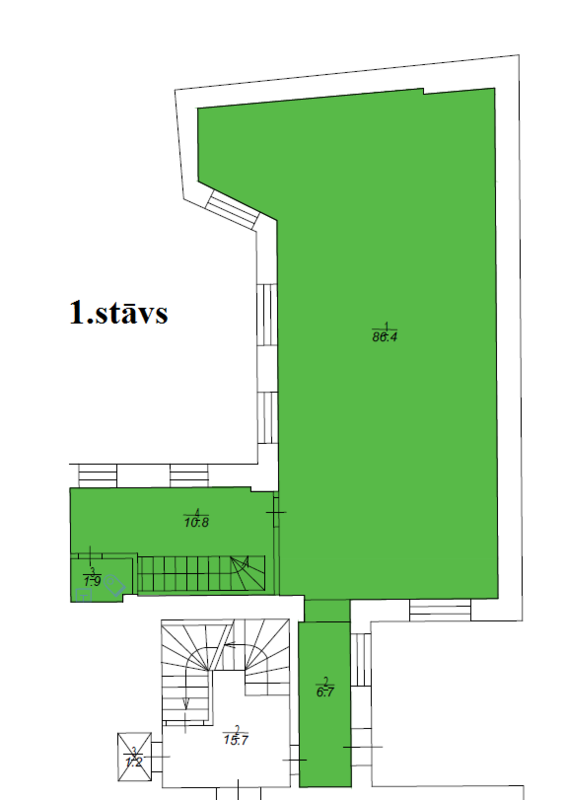 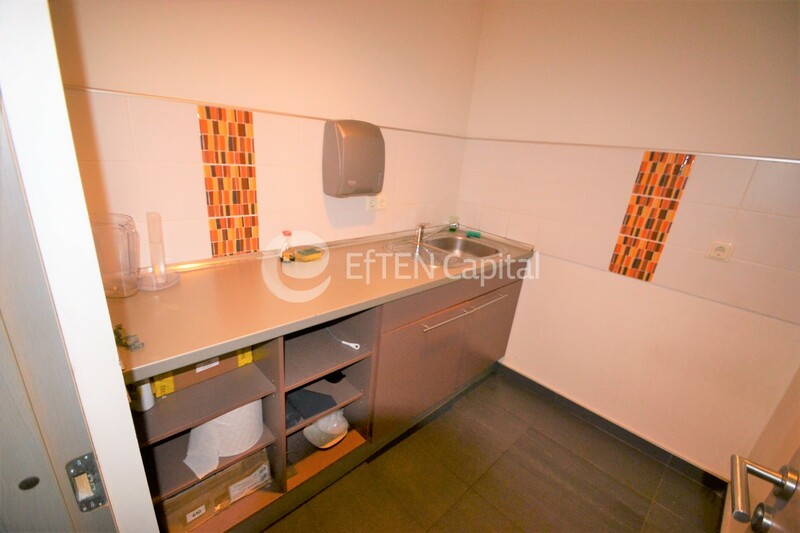 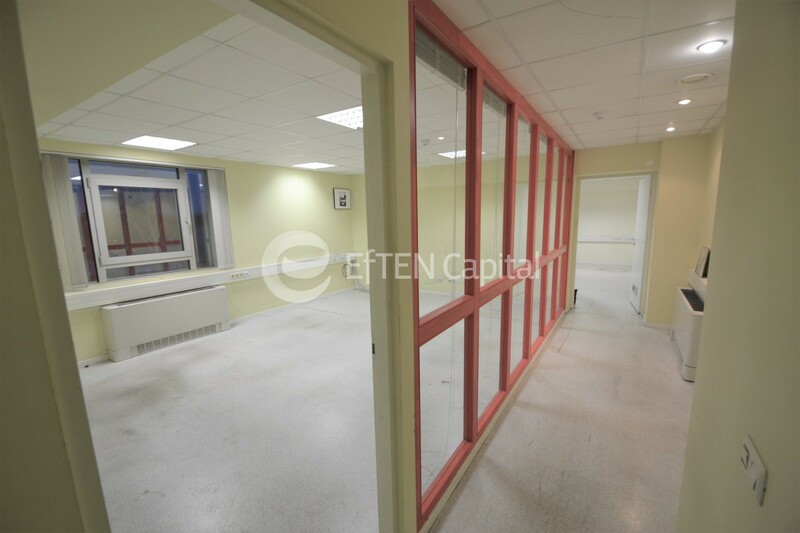 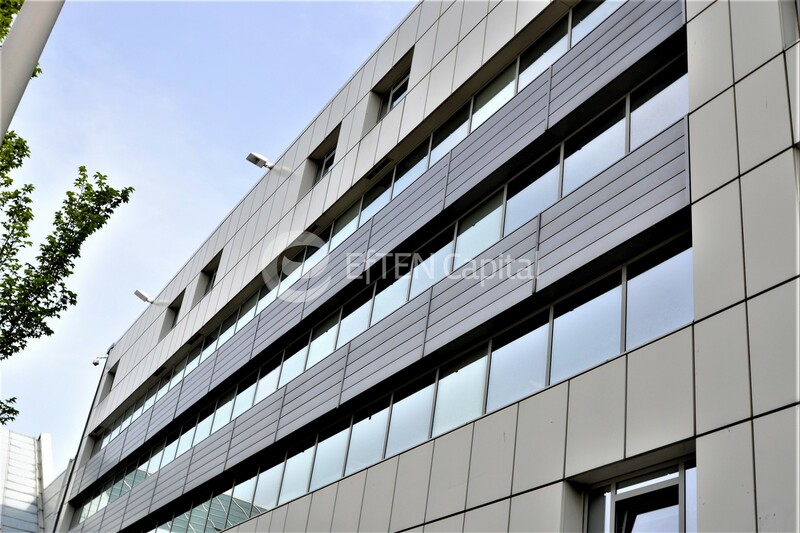 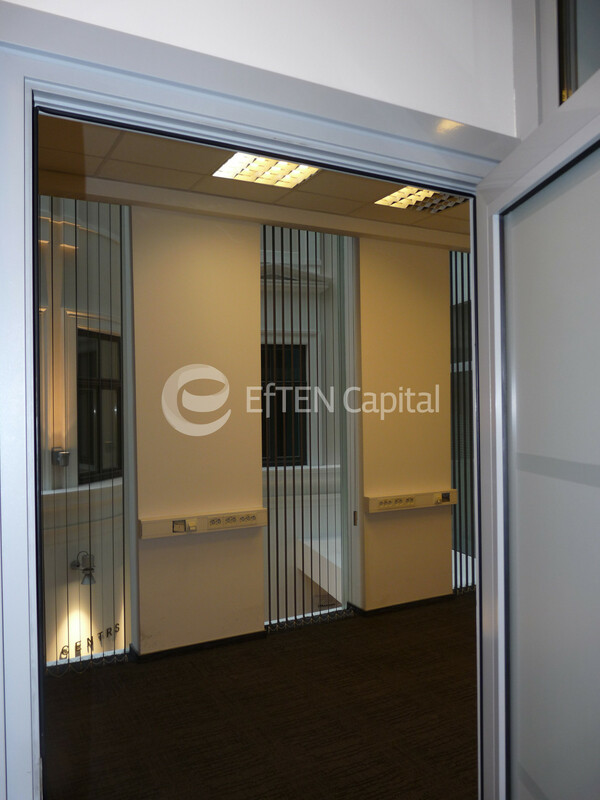 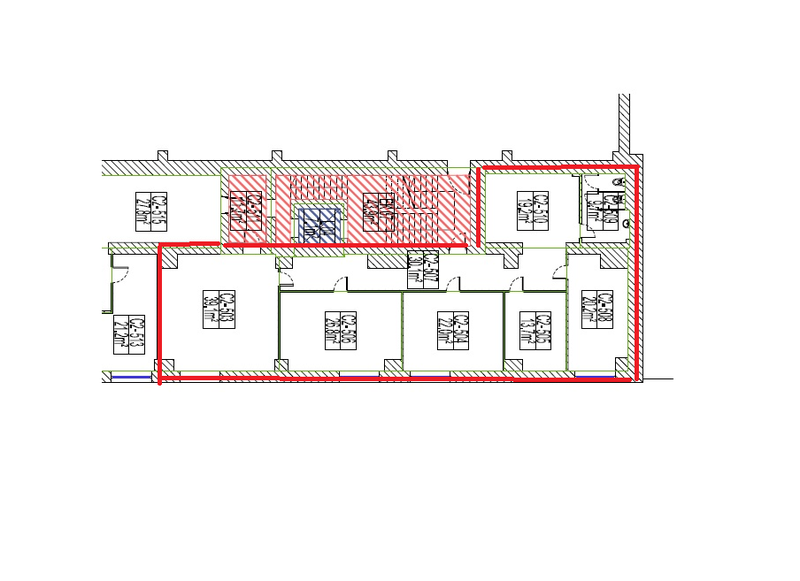 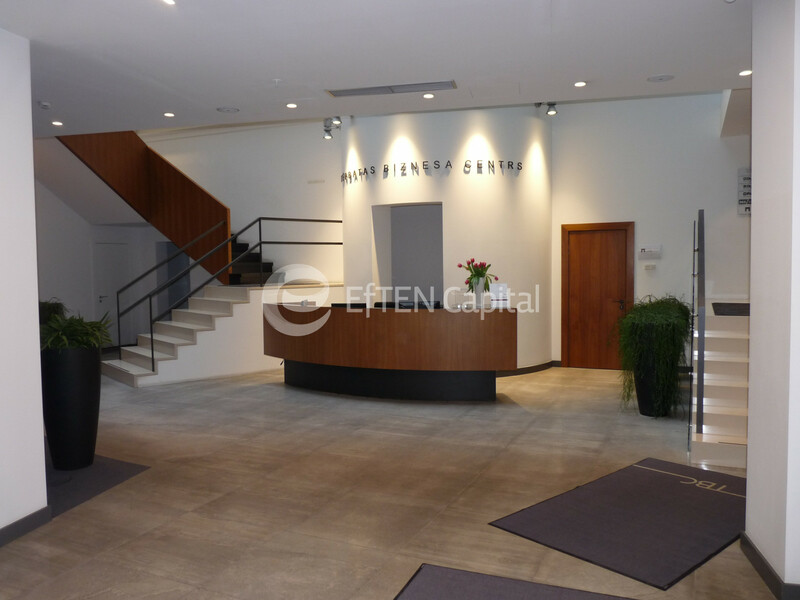 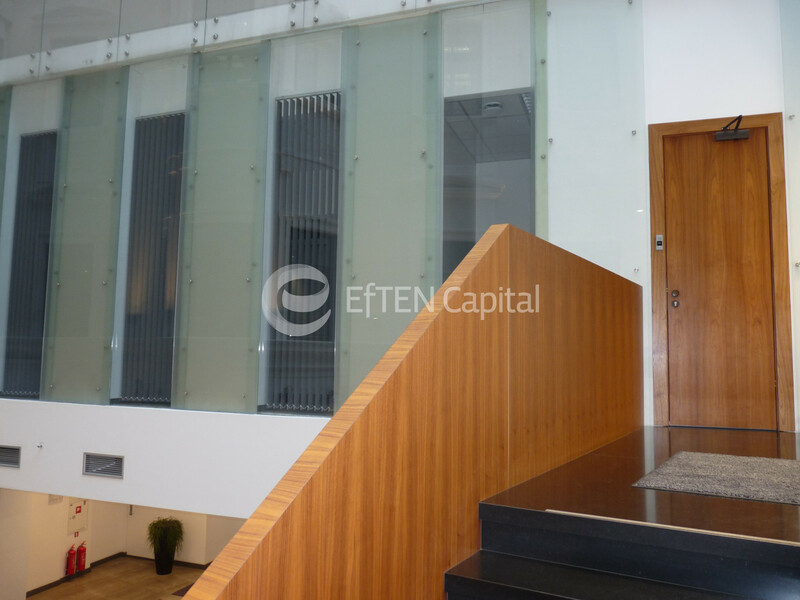 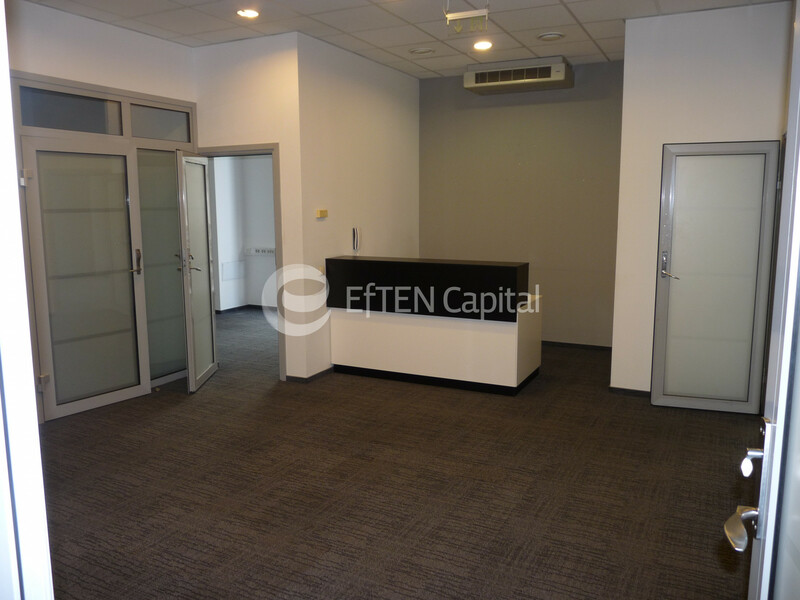 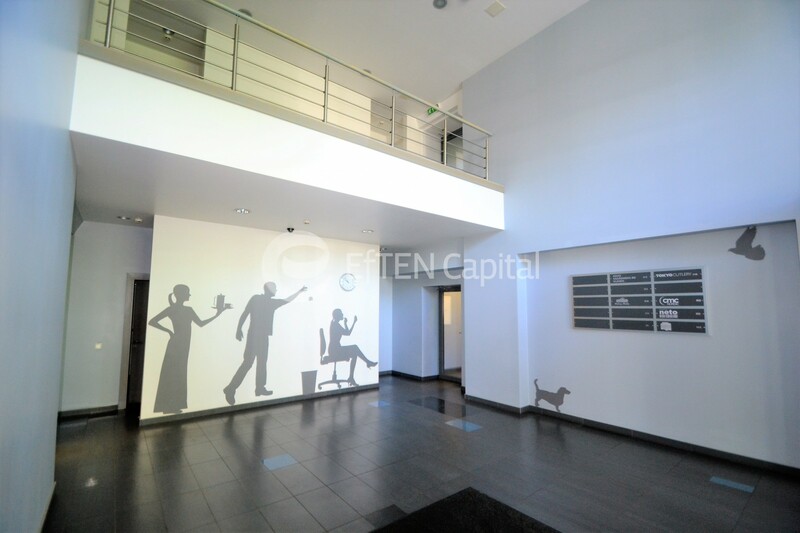 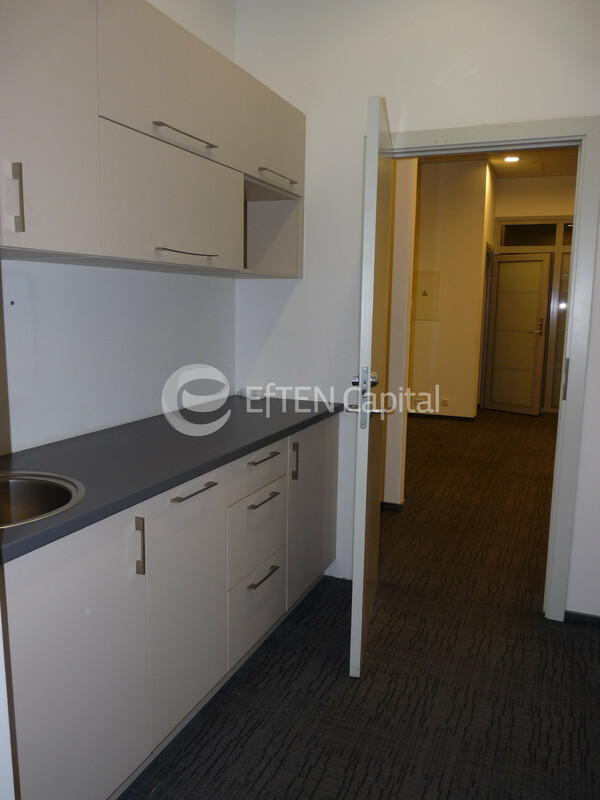 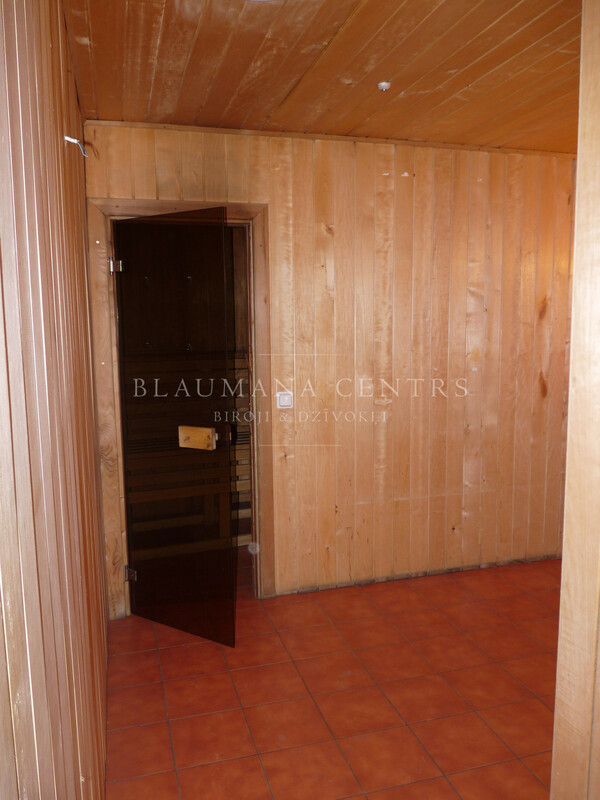 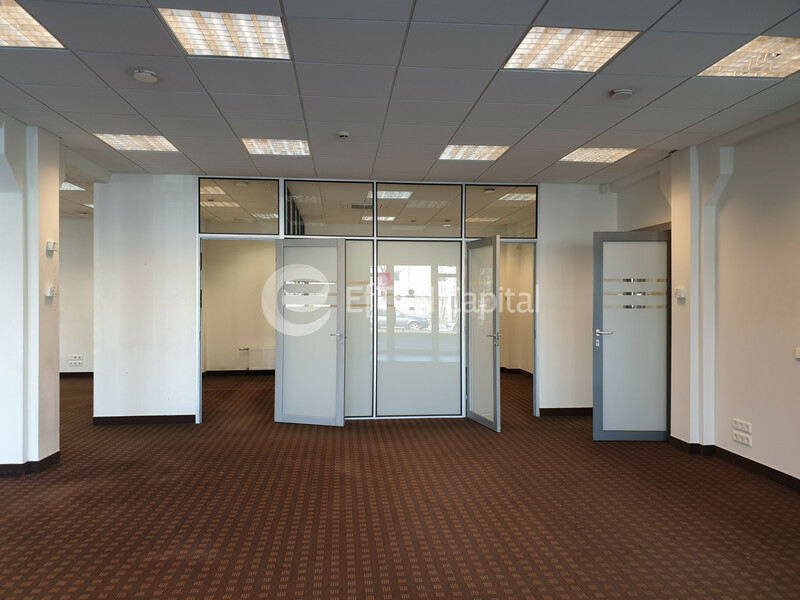 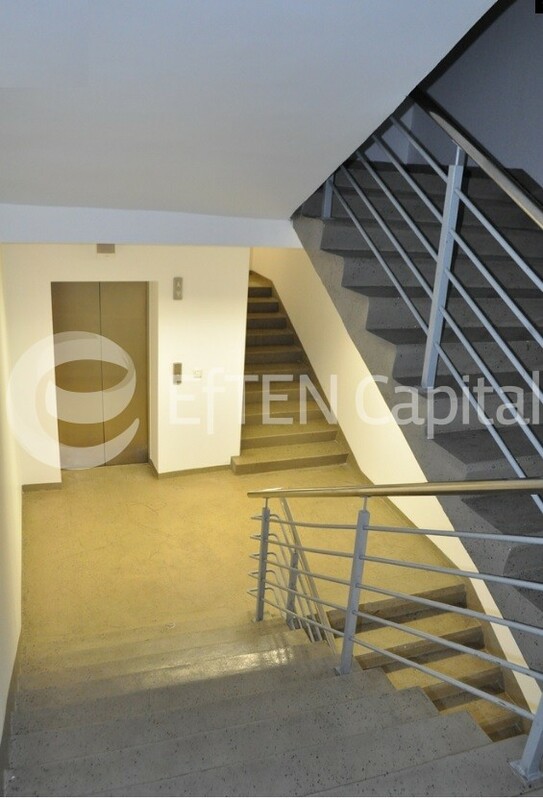 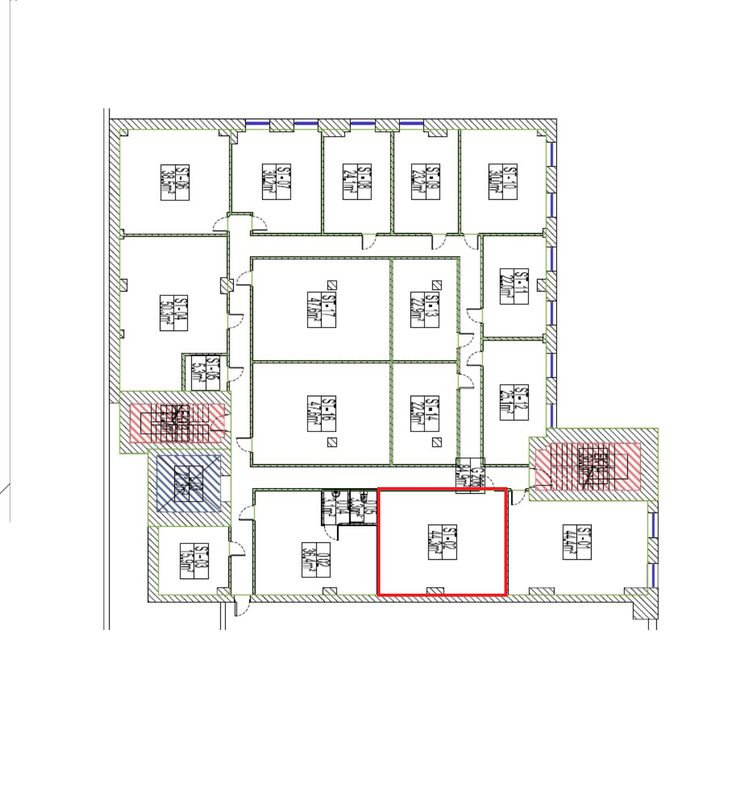 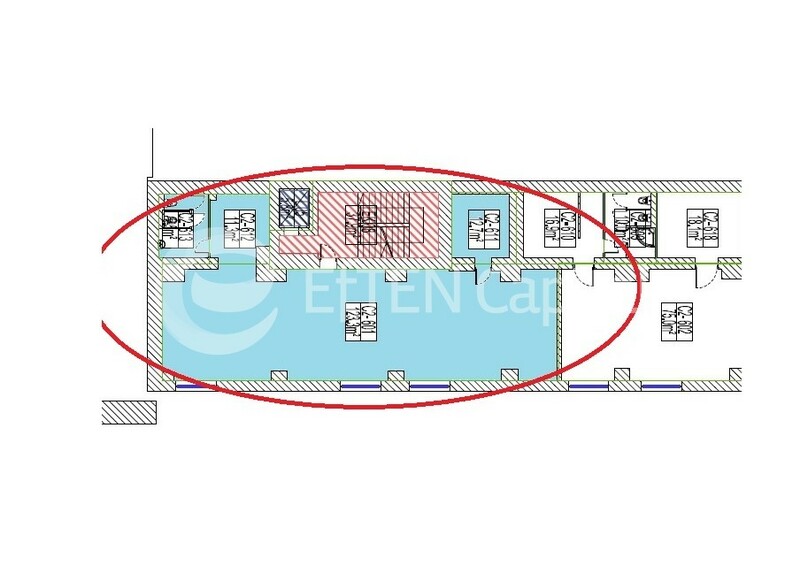 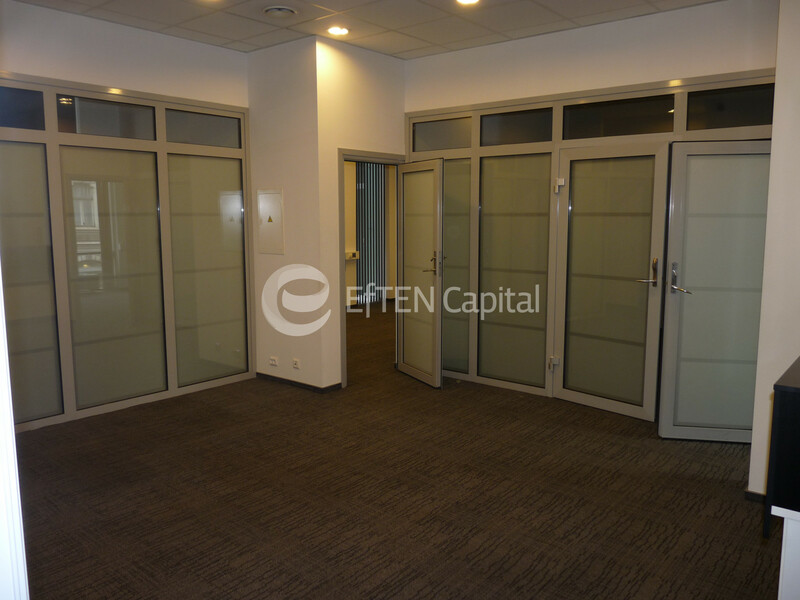 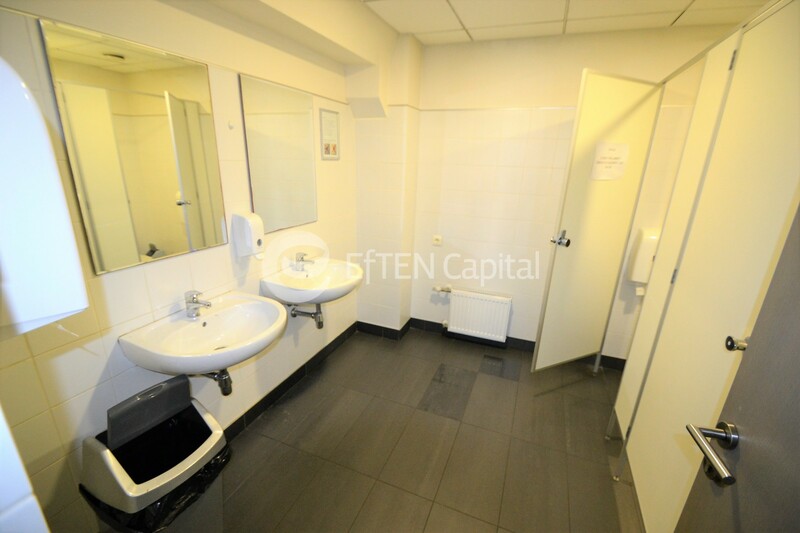 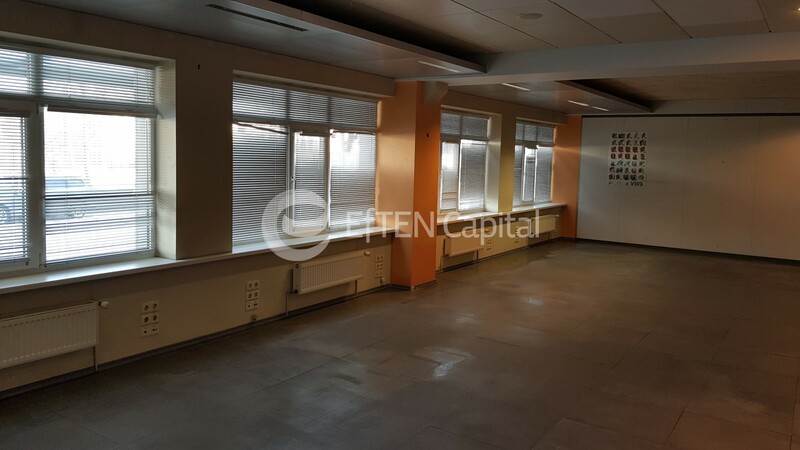 From owner for rent office premise (2nd entrance, 3rd floor) in a renovated building in Jūrkalnes Street 15/25, Riga. 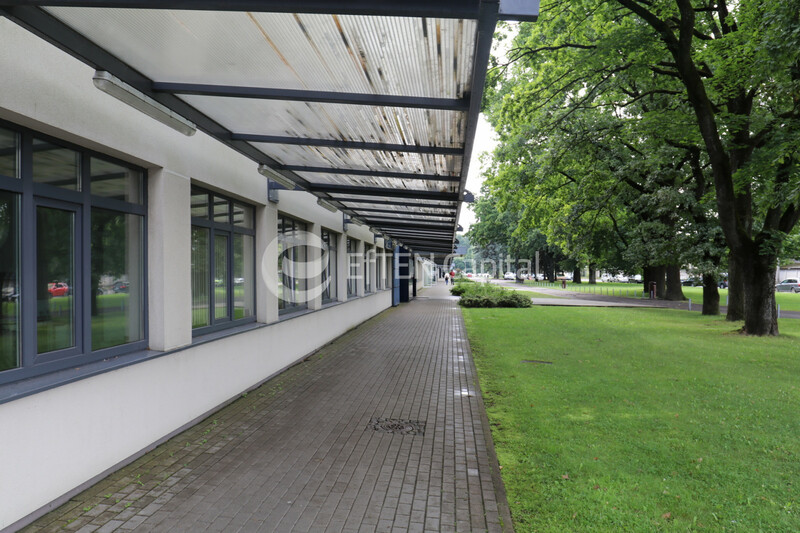 Technology park Jūrkalne. 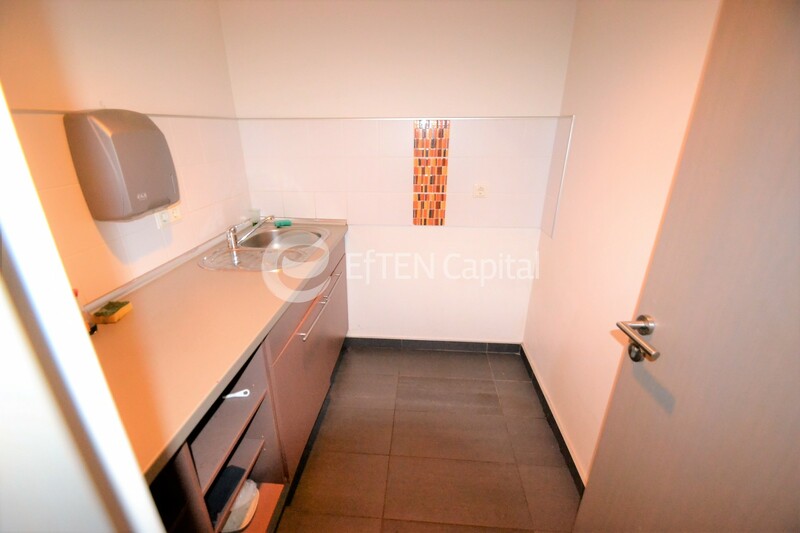 + Free parking places, one place (per 40 m2) included in the rent, free of charge parking for guests. 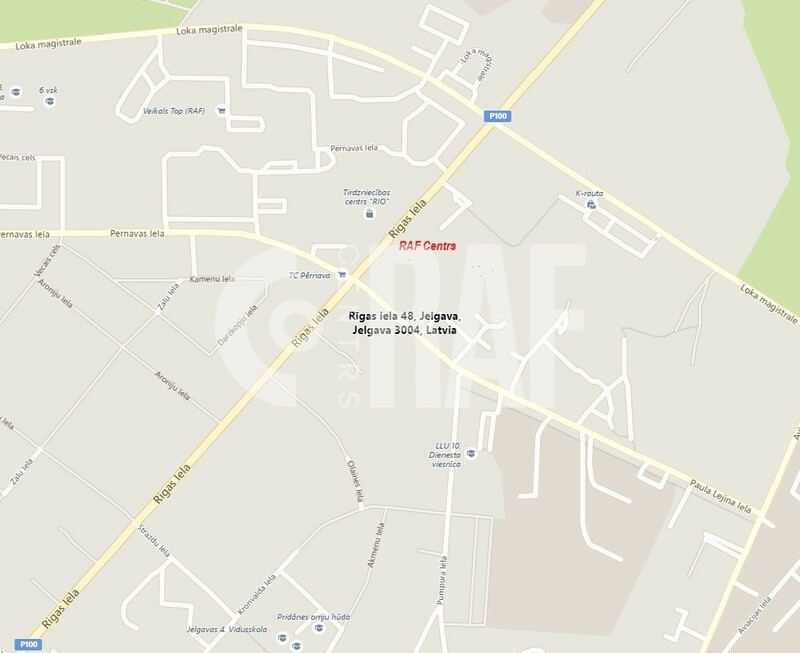 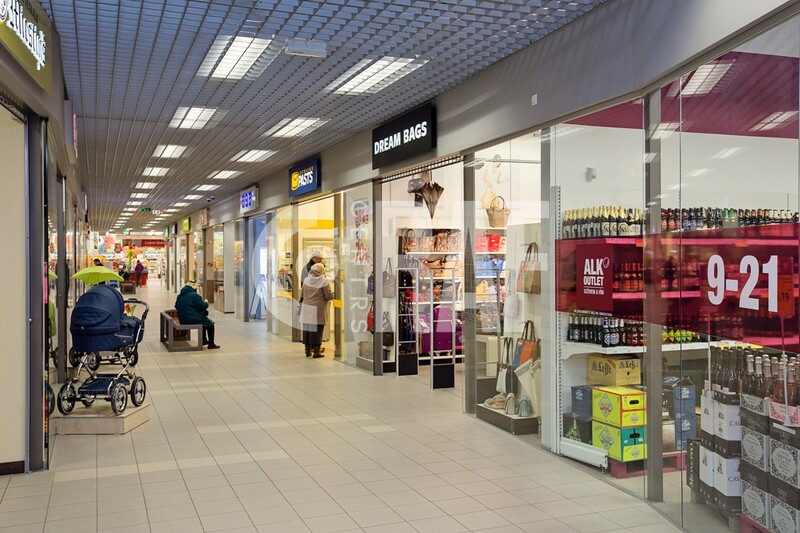 Shoppoing center "RAF Centrs" offers to lease the premises. 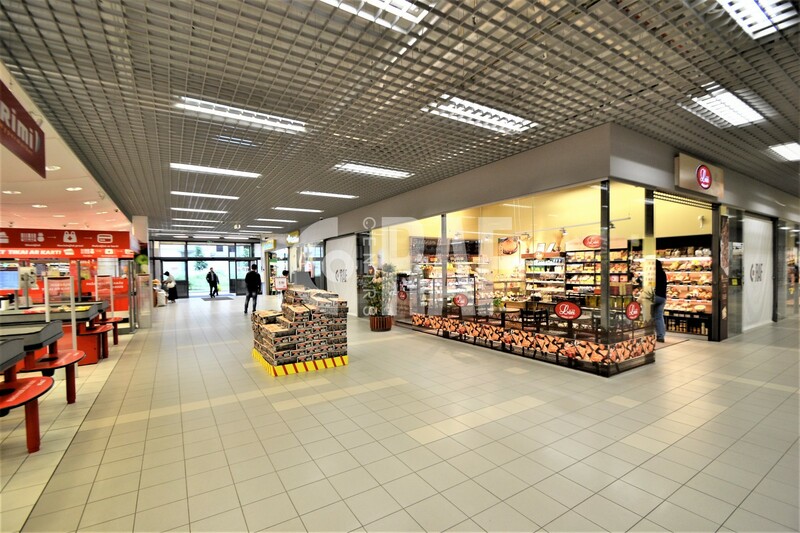 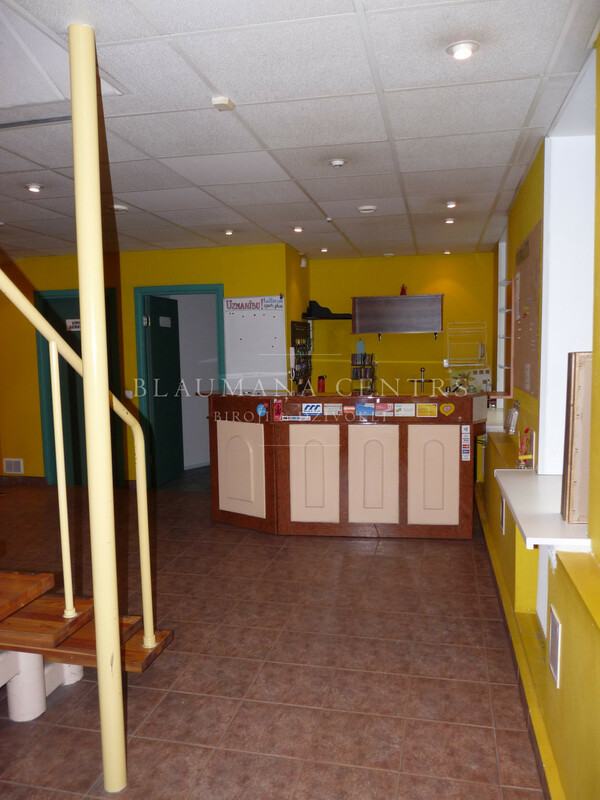 Shopping Center has a comfortable layout, it is equipped with all modern communications. 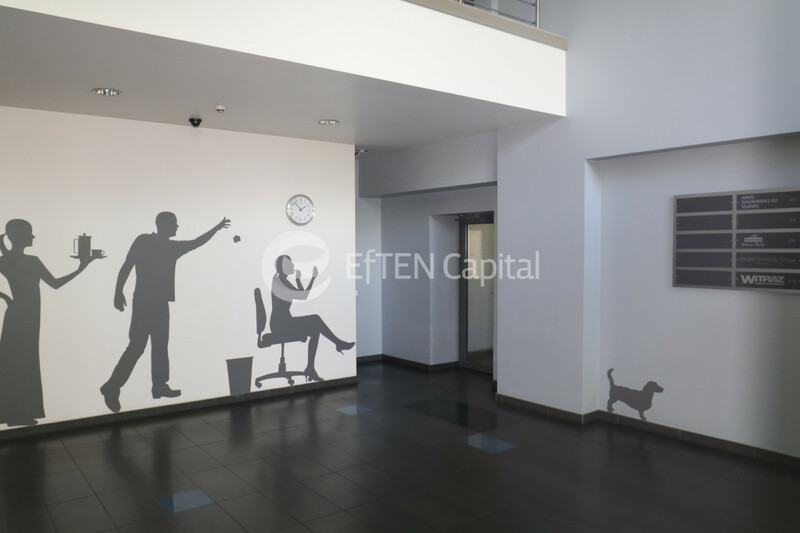 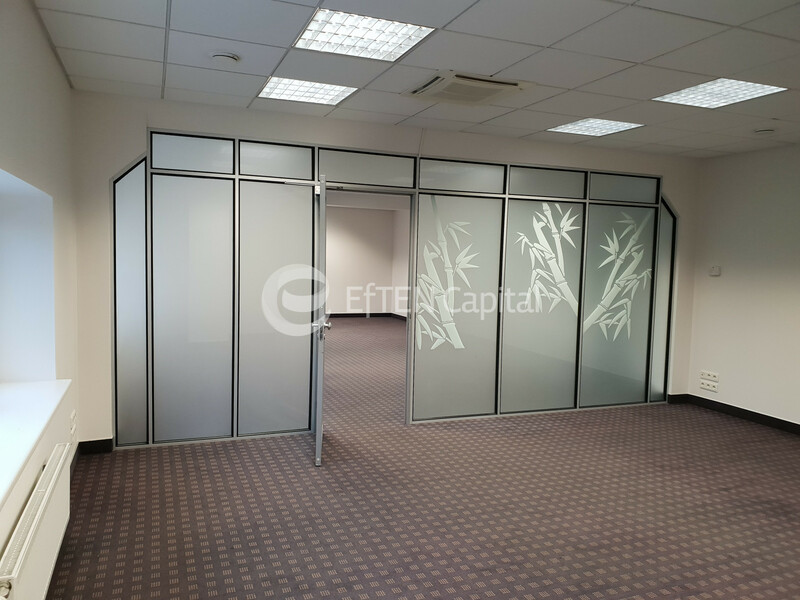 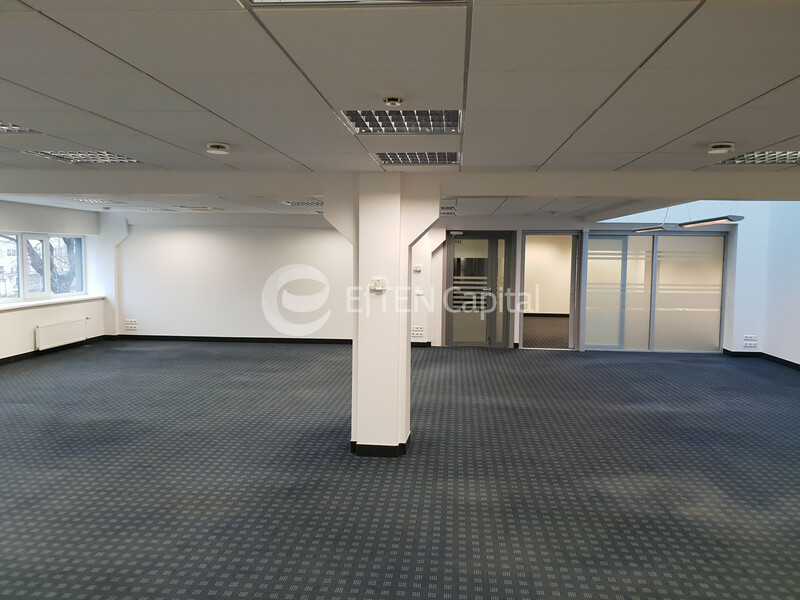 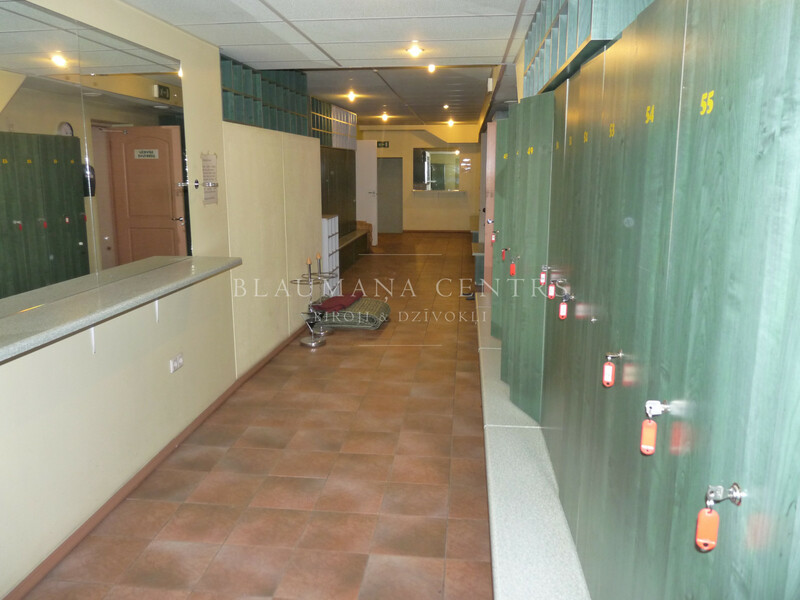 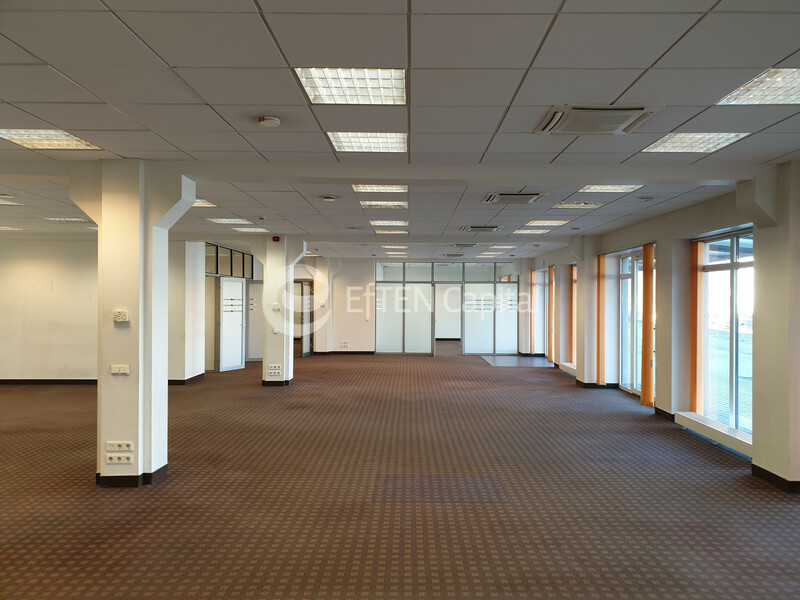 Owner offer to rent office premises in Shopping Center Domina. 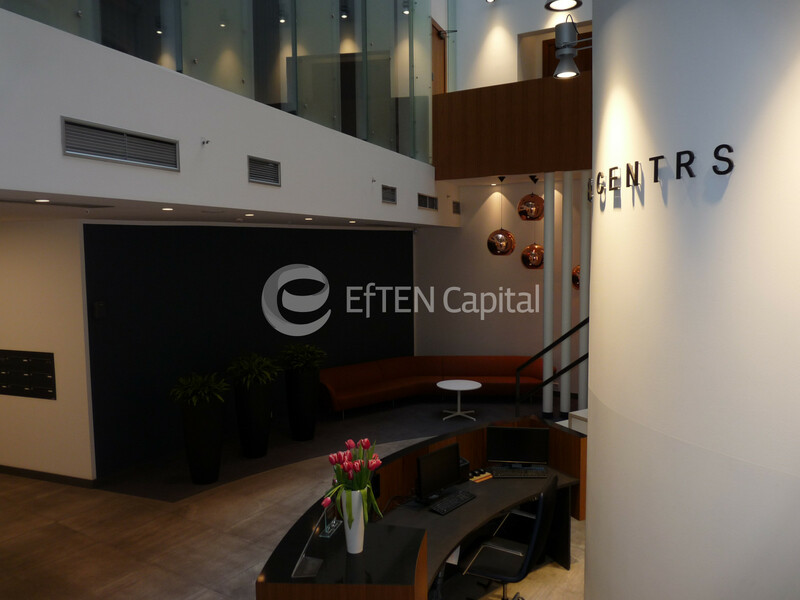 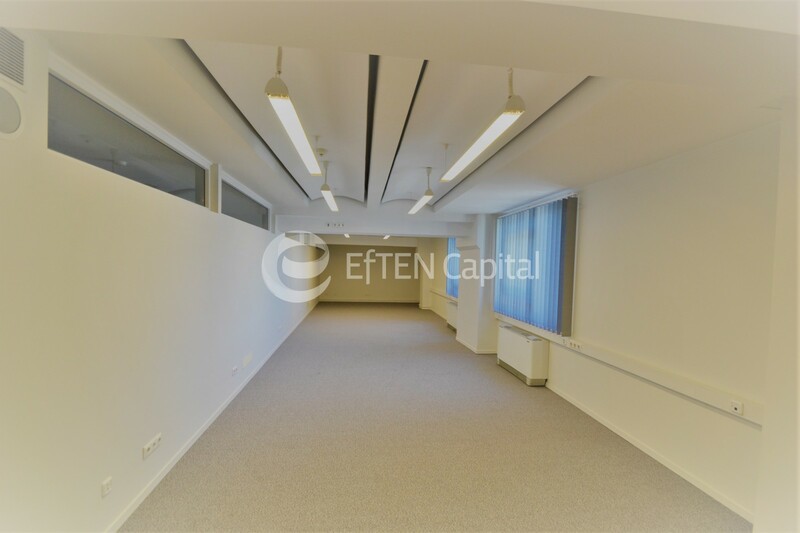 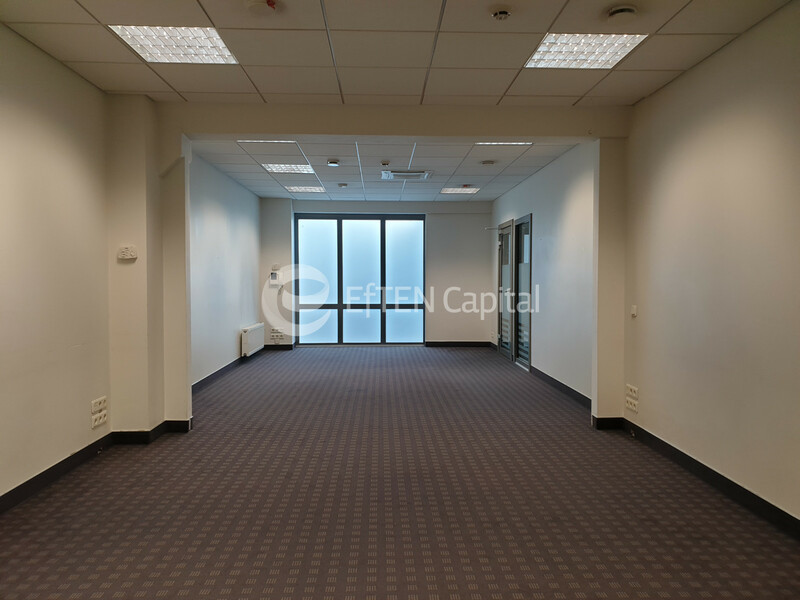 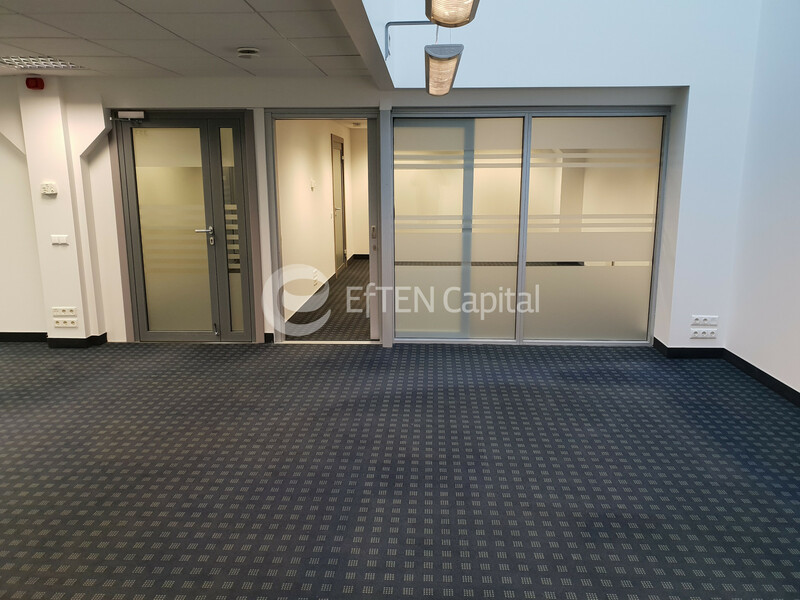 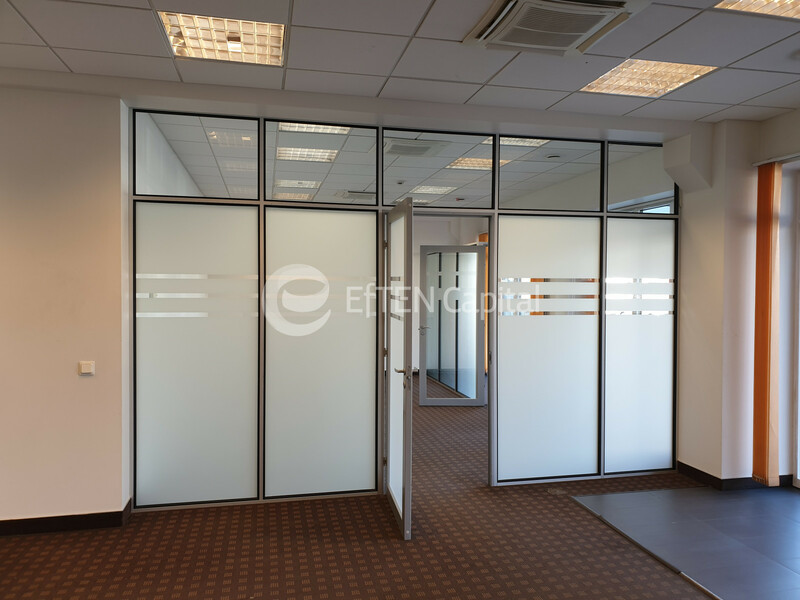 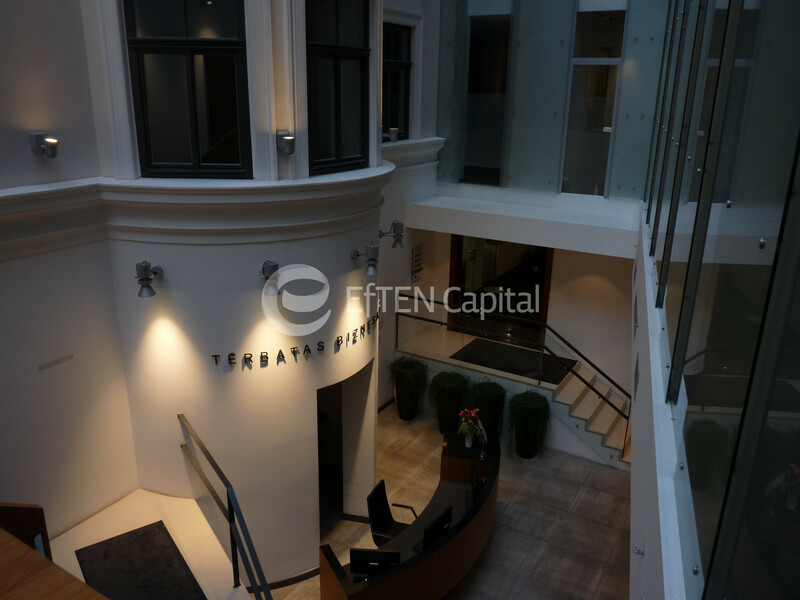 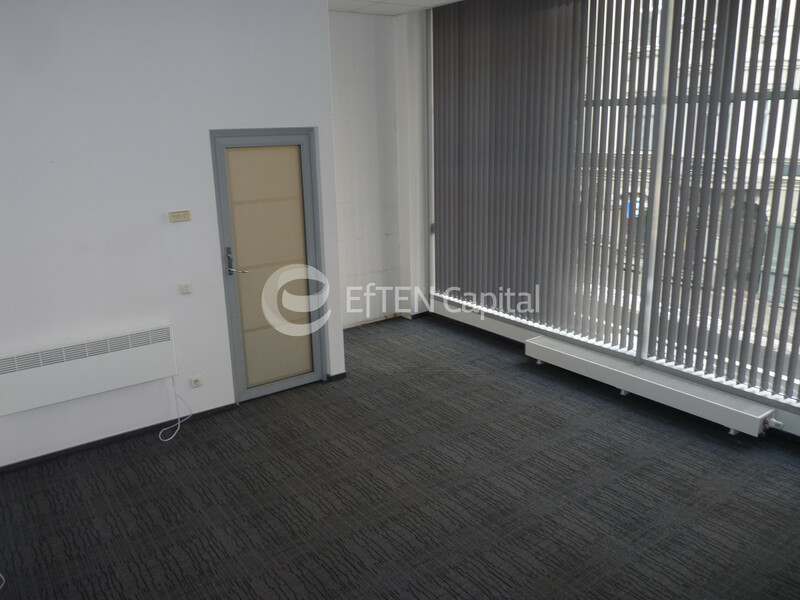 From owner for rent renovated office premise (2nd entrance, 3rd floor) in a renovated building in Jurkalnes Street 15/25, Riga. 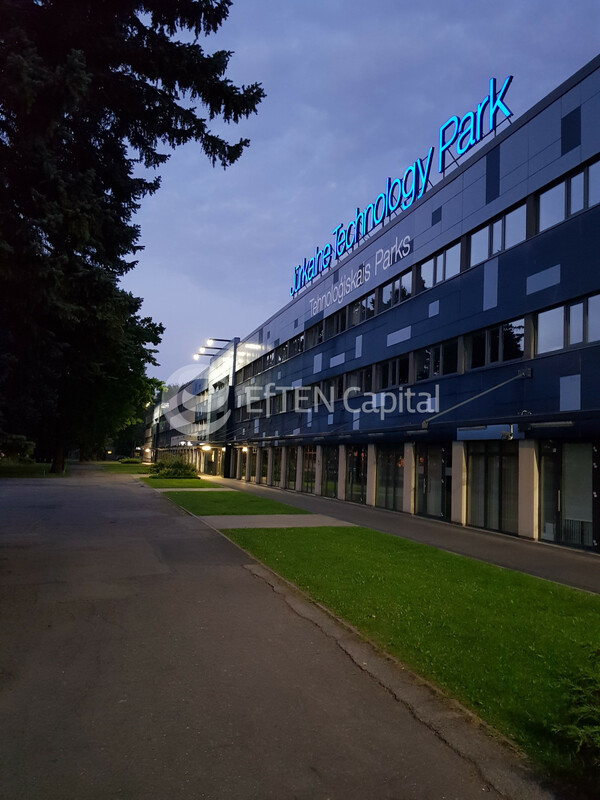 Technology park Jūrkalne. 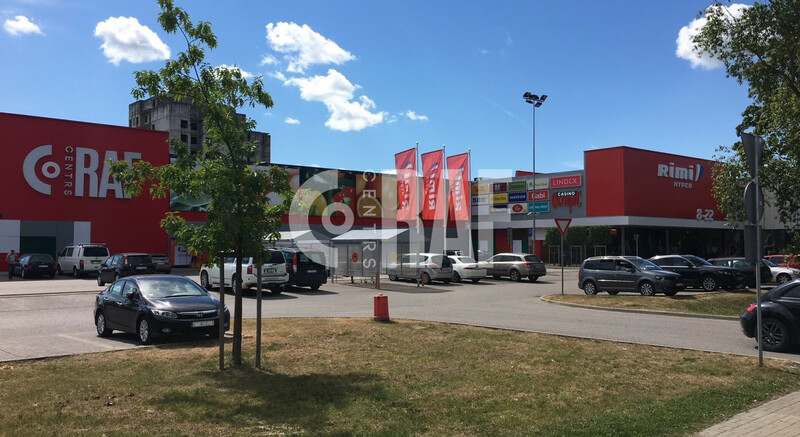 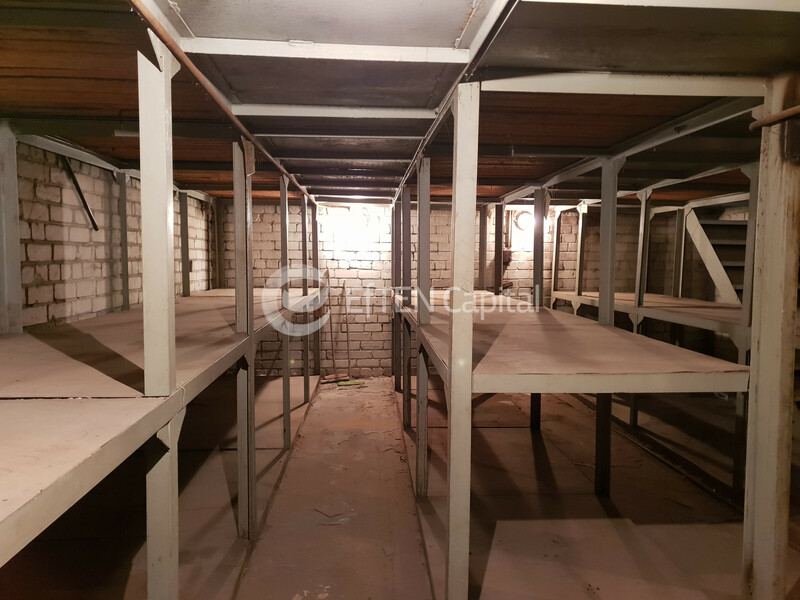 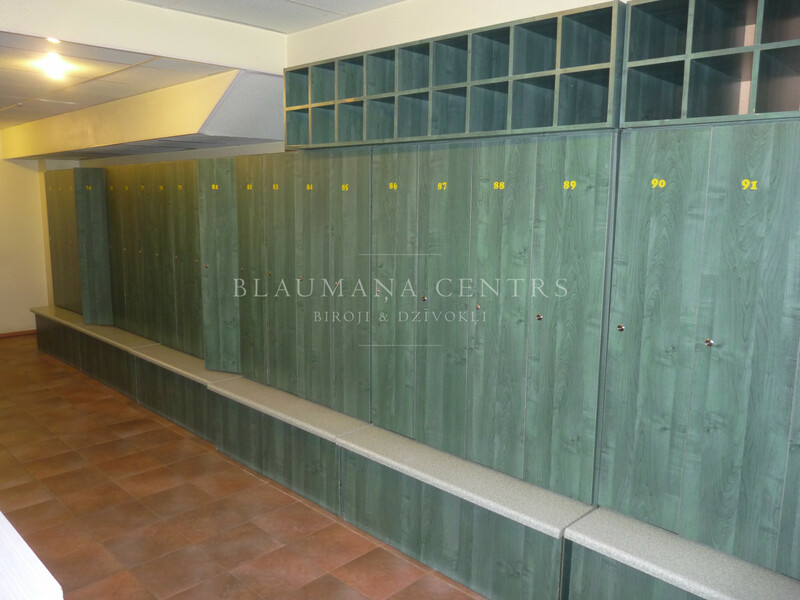 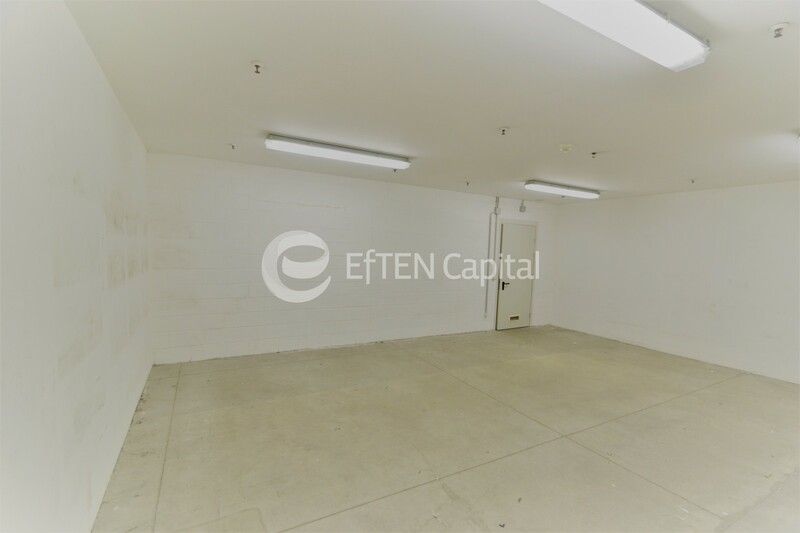 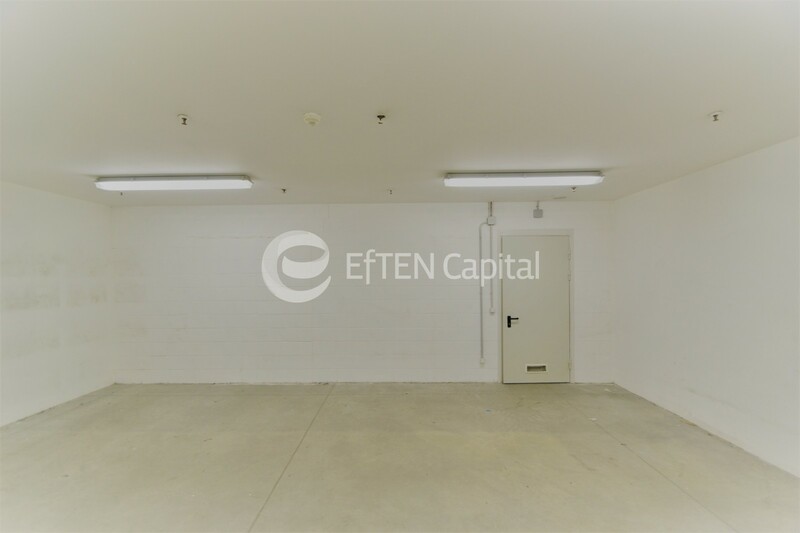 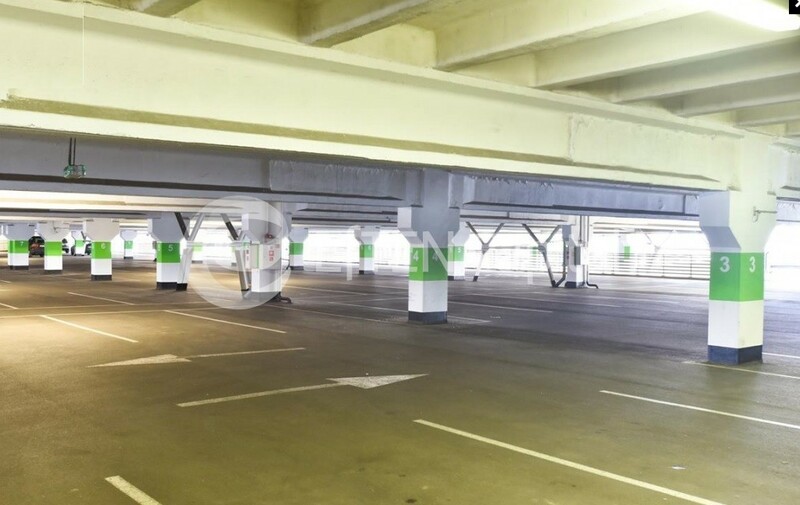 Owner offer to rent storage premises in Shopping Center Domina. 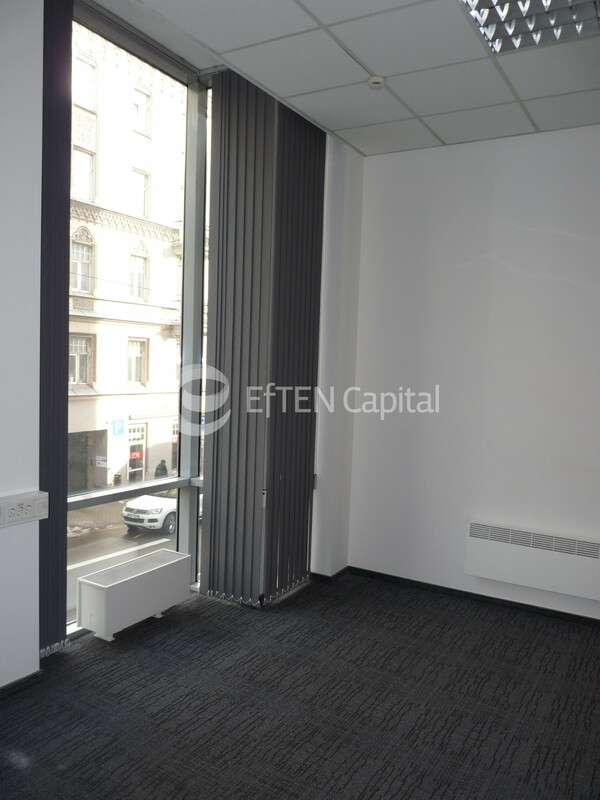 From owner for rent renovated office premises (4th entrance, 2nd floor) in a renovated building in Jurkalnes Street 15, Riga. 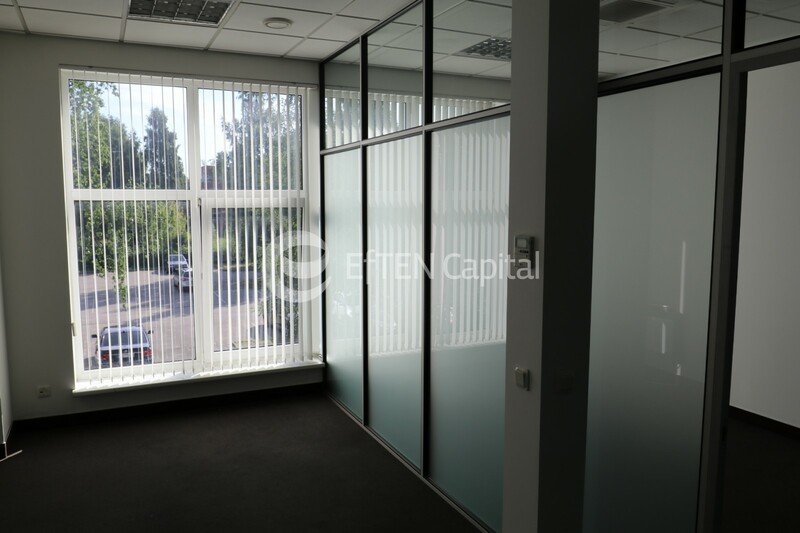 Technology park Jūrkalne. 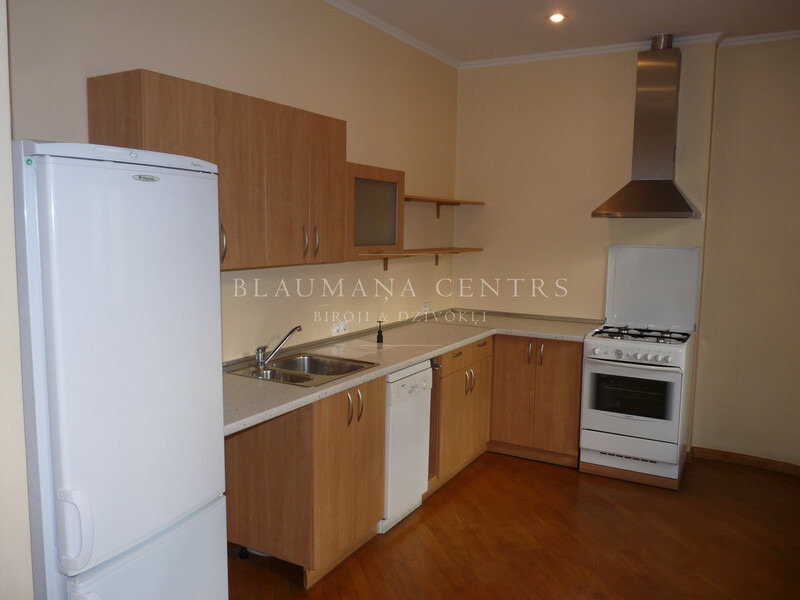 + Free parking places, one place per 40 m2 included in the rent price, free of charge parking for guests. 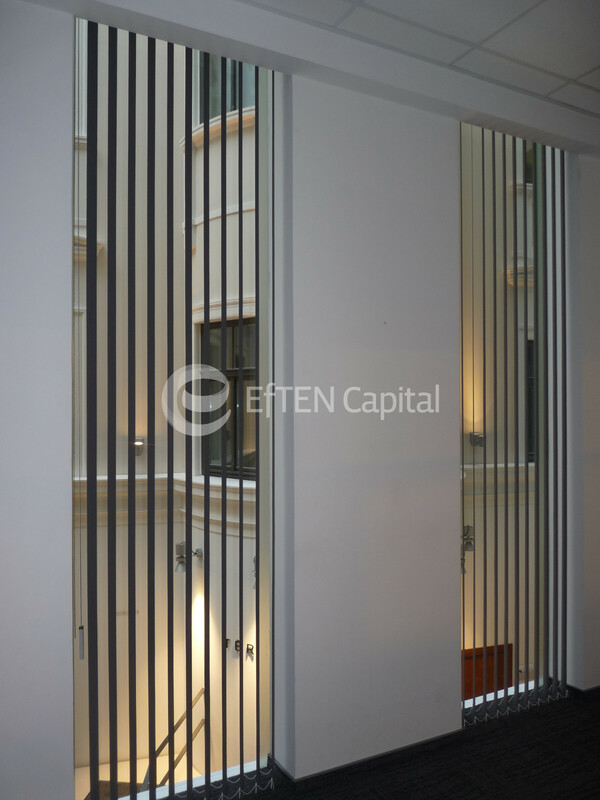 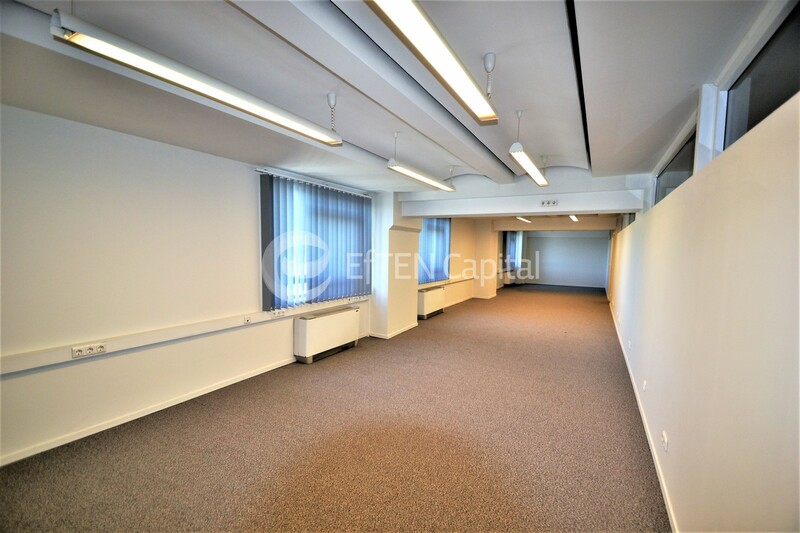 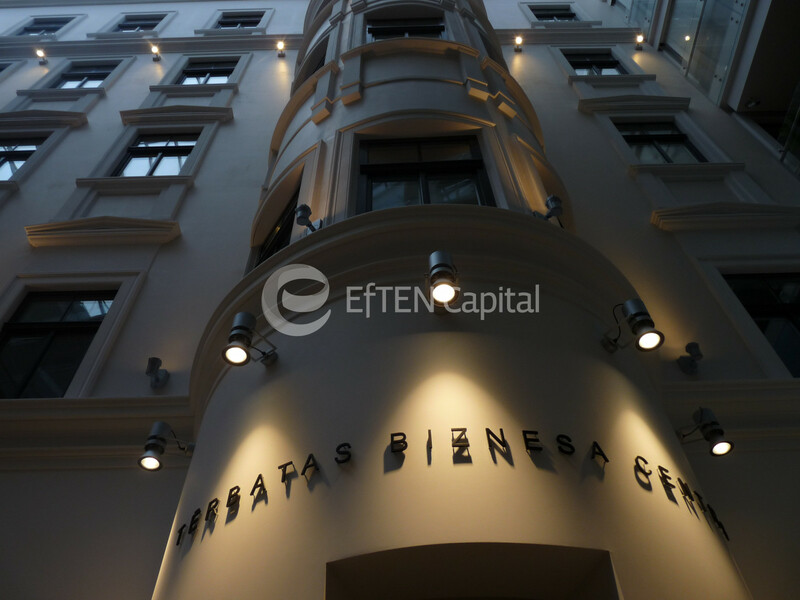 From owner for rent office premises ( (2nd entrance, 3rd floor) in a renovated building Jurkalnes Street 15/25, Riga. 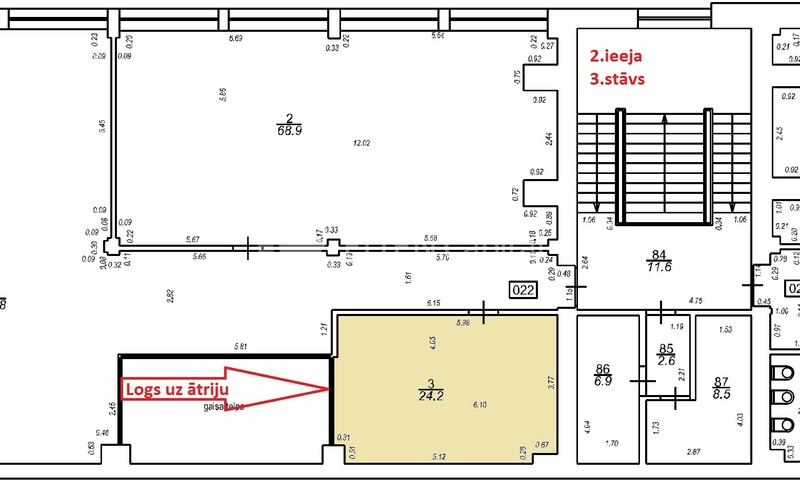 Technology park Jūrkalne. 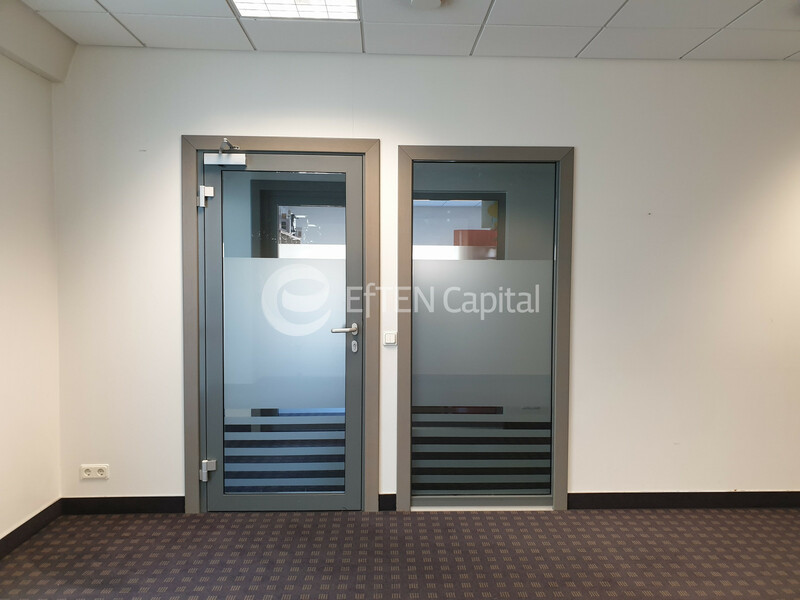 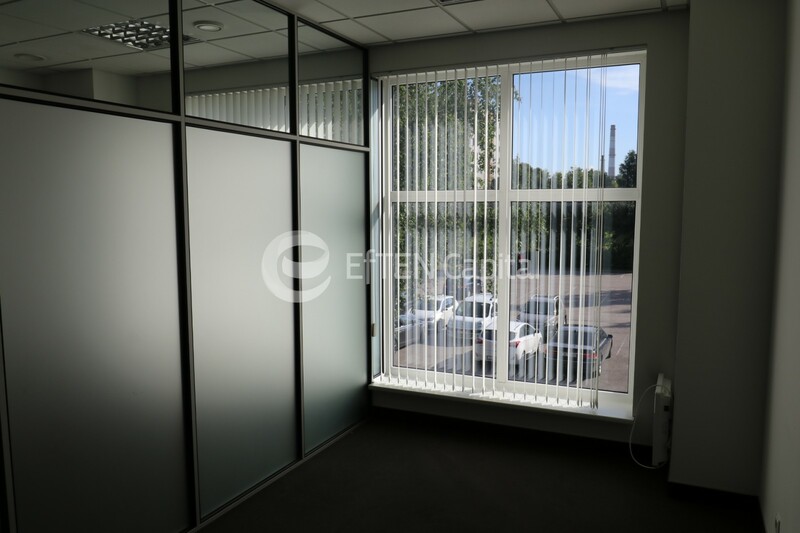 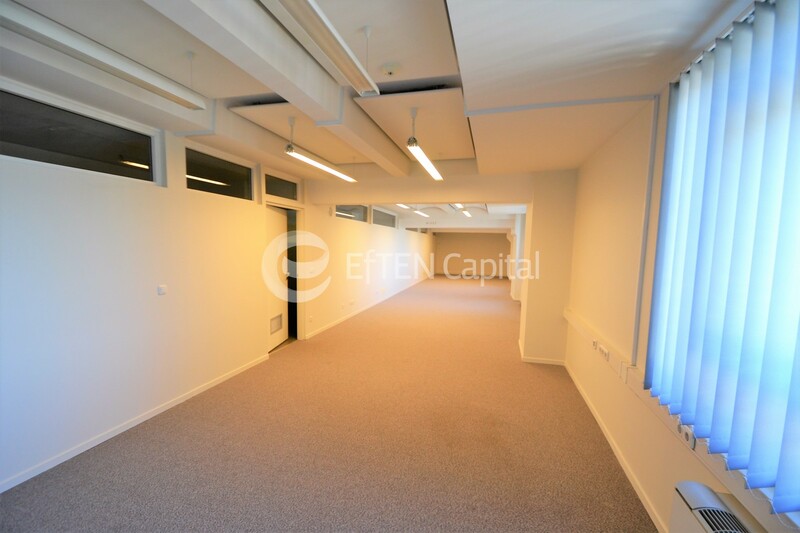 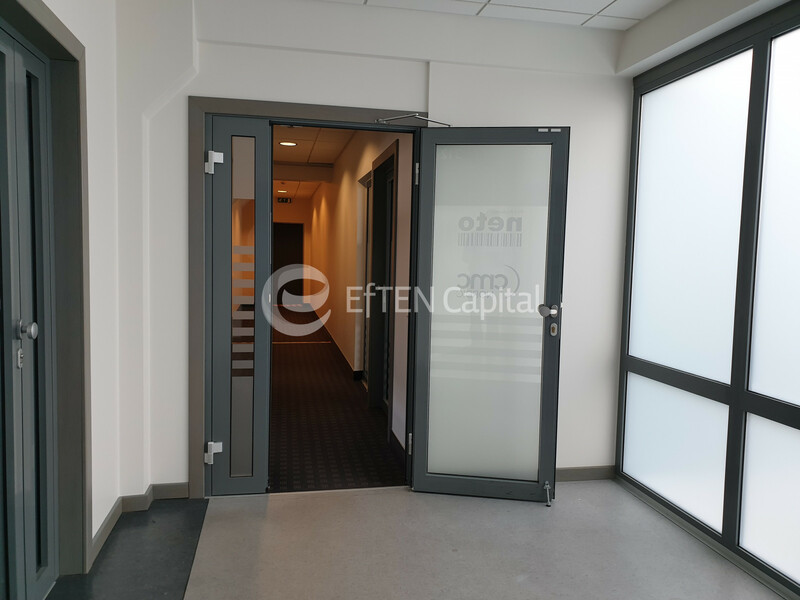 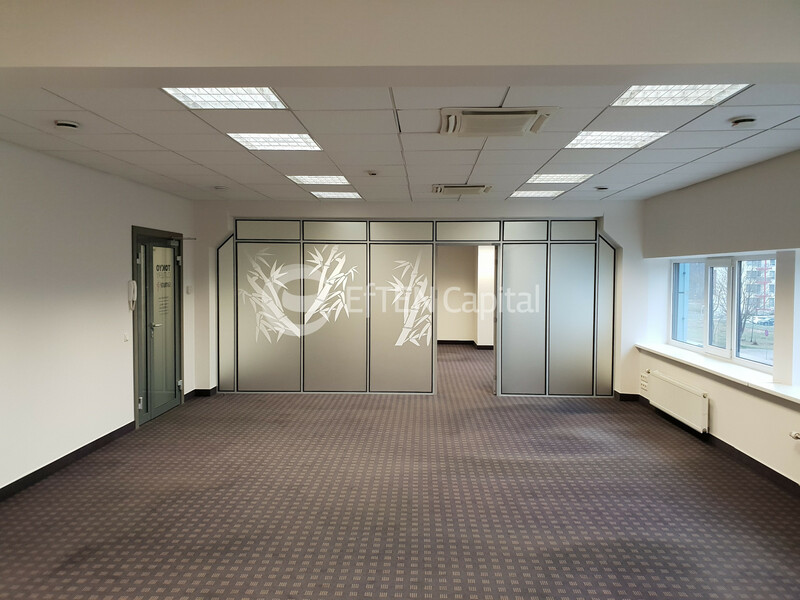 From owner for rent cheap office/storage premises (entrance from 27th gate, 2nd floor) in a renovated production building in Jurkalnes Street 15, Riga. 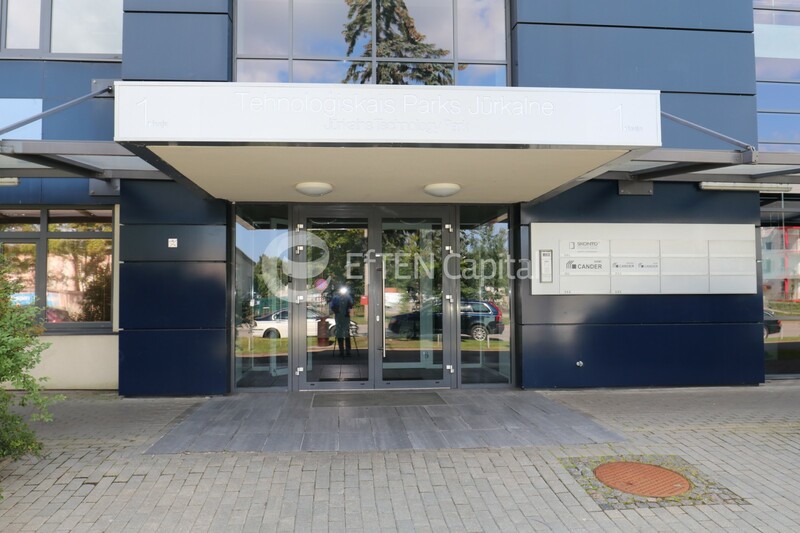 Technology park Jūrkalne. 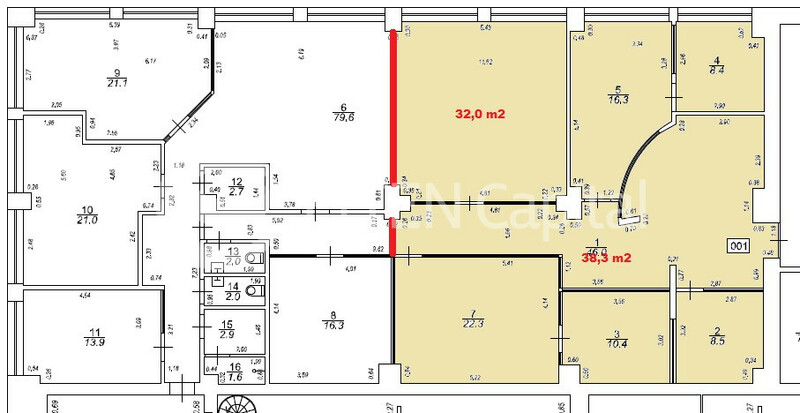 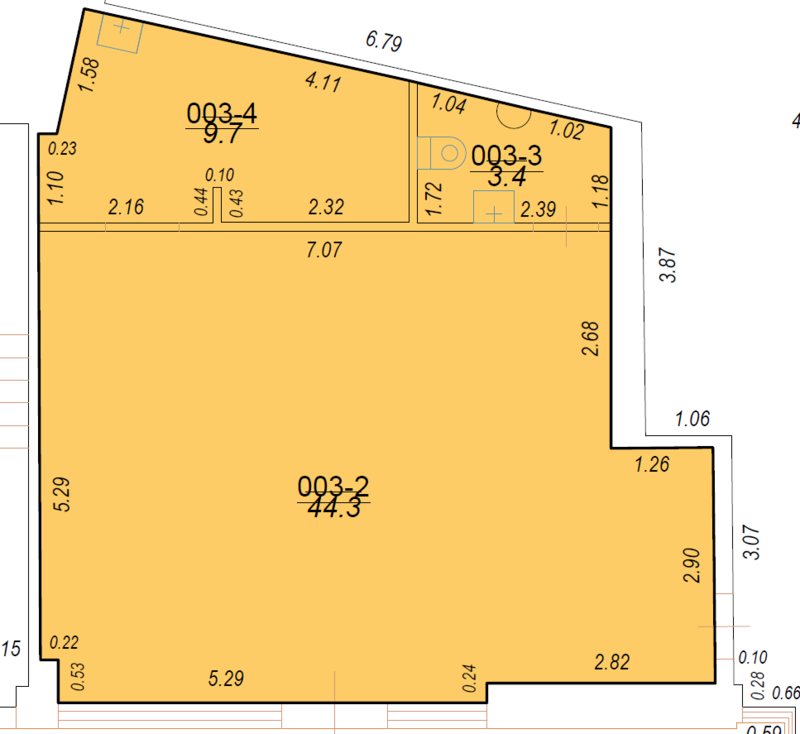 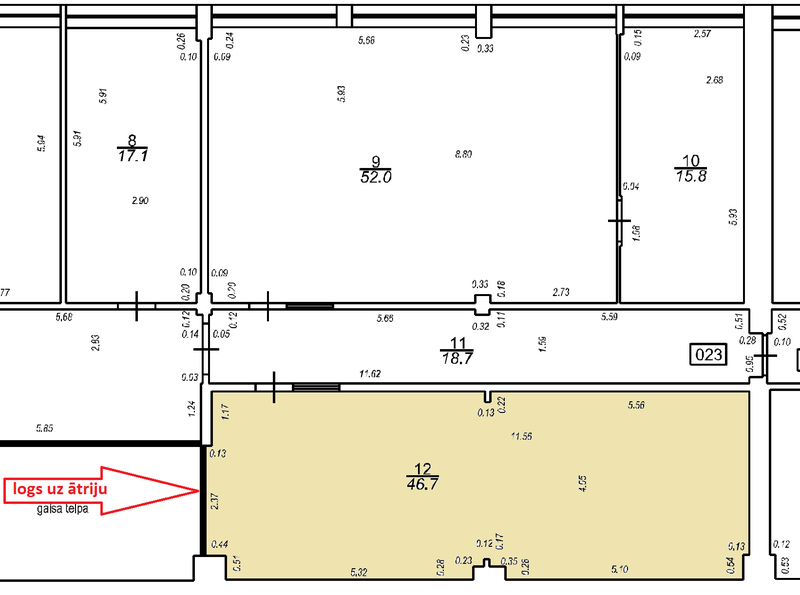 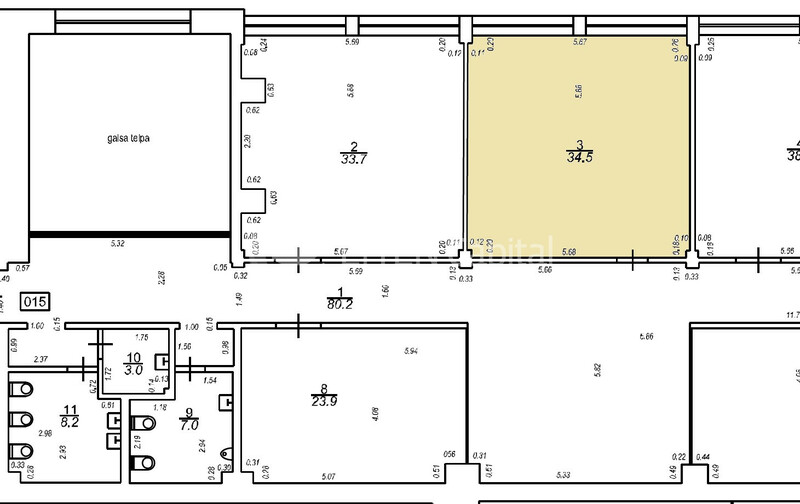 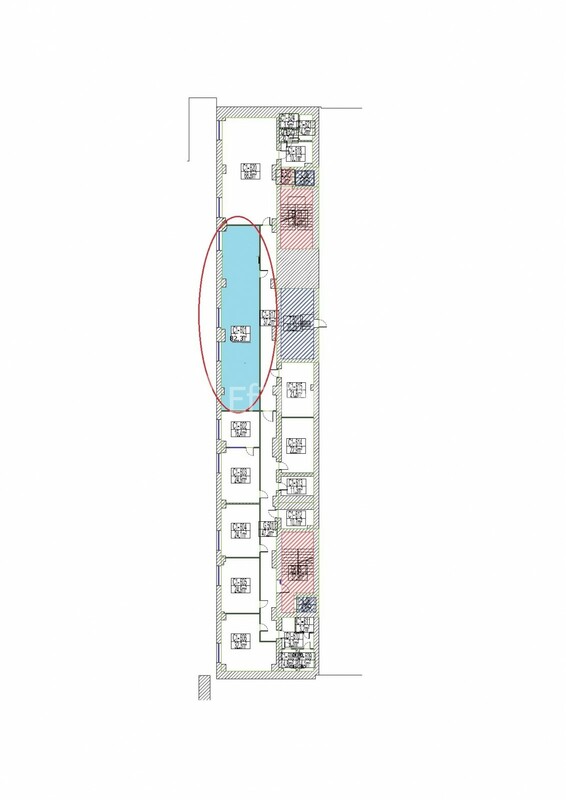 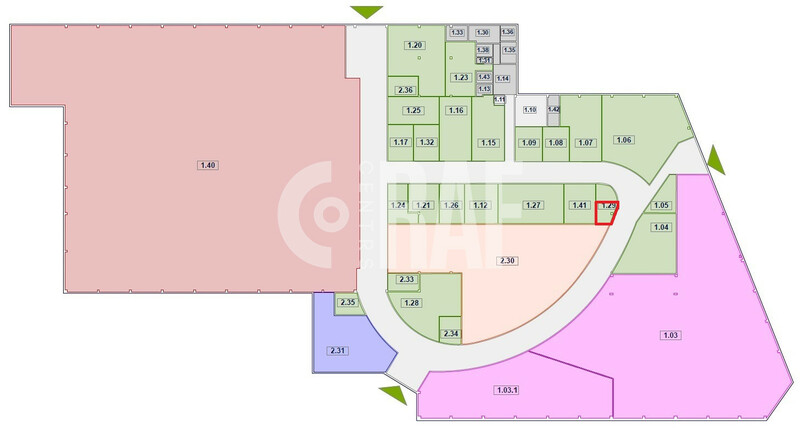 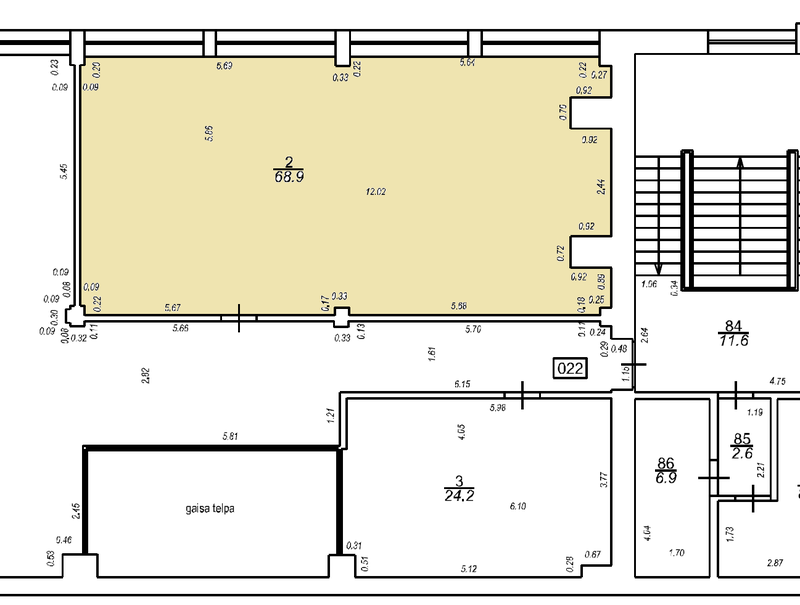 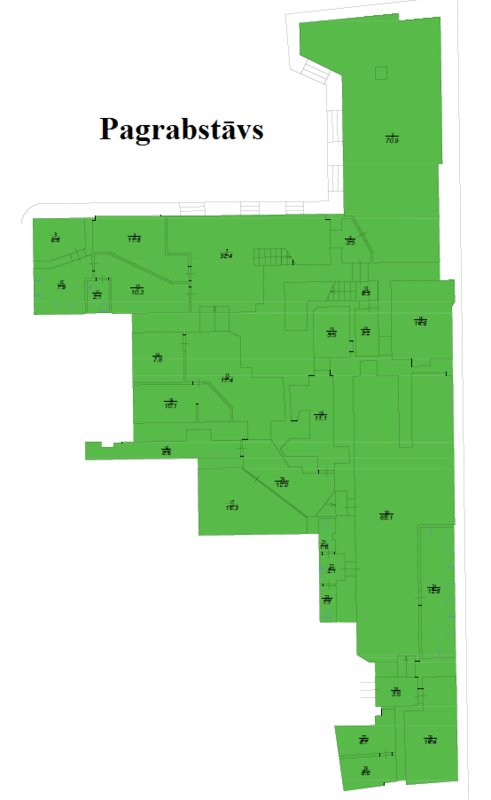 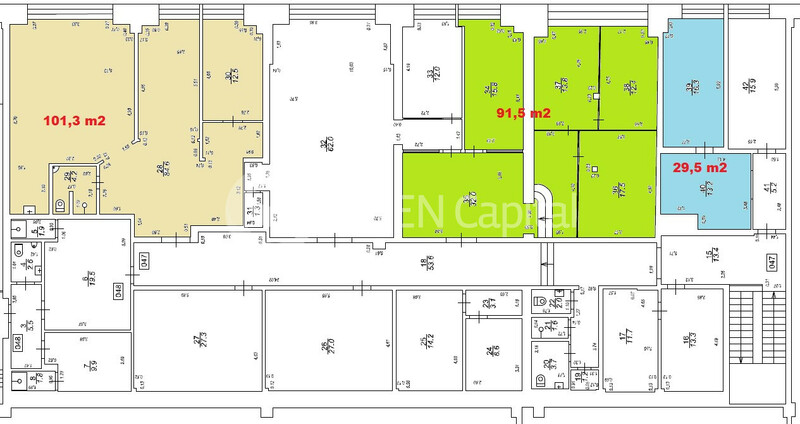 There are different premises from 29,5-101,3 m2. 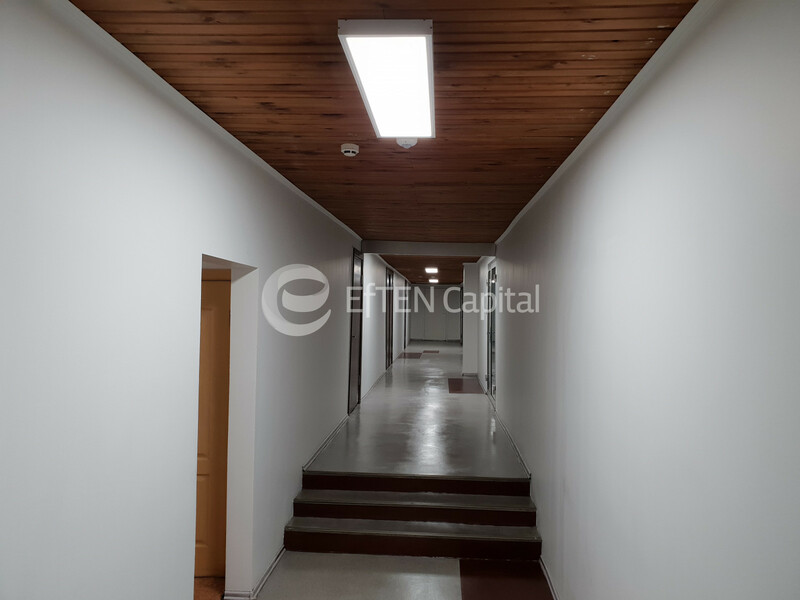 From owner for rent cosmetically repaired office premise (2nd entrance, 3rd floor) in a renovated building in Jurkalnes Street 15/25, Riga. 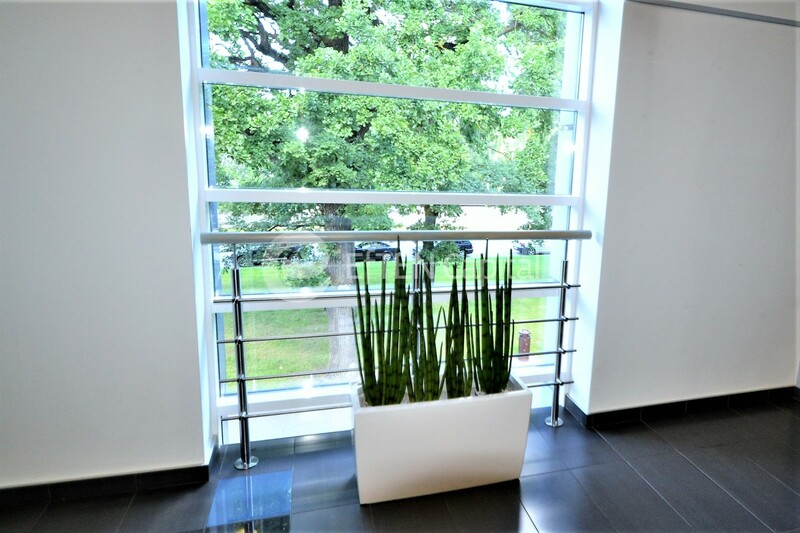 Technology park Jūrkalne. 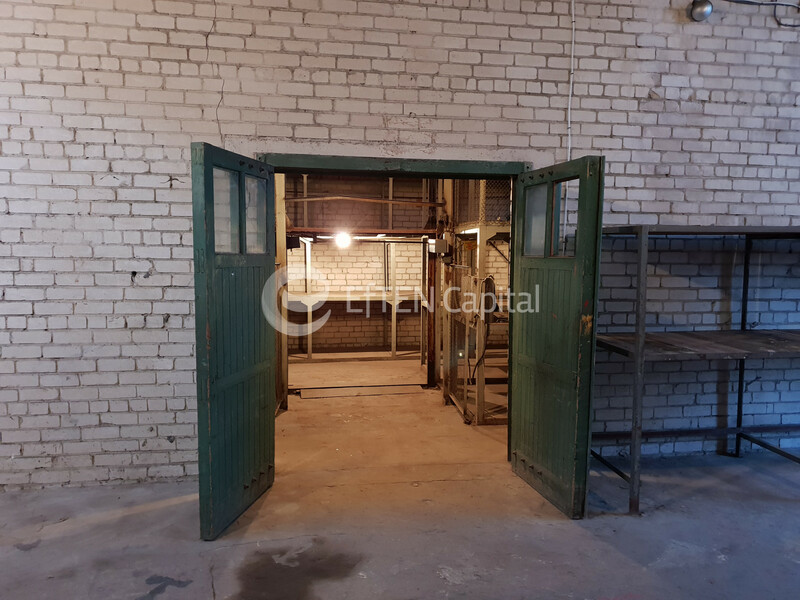 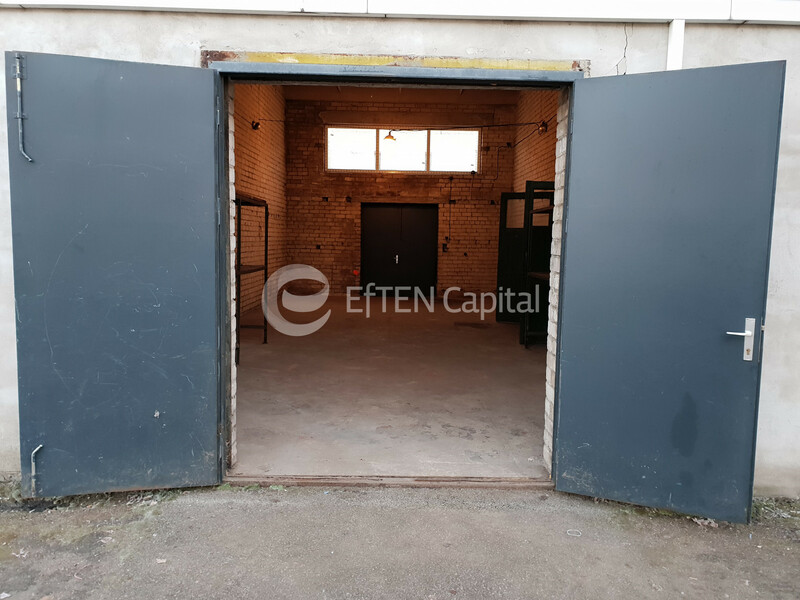 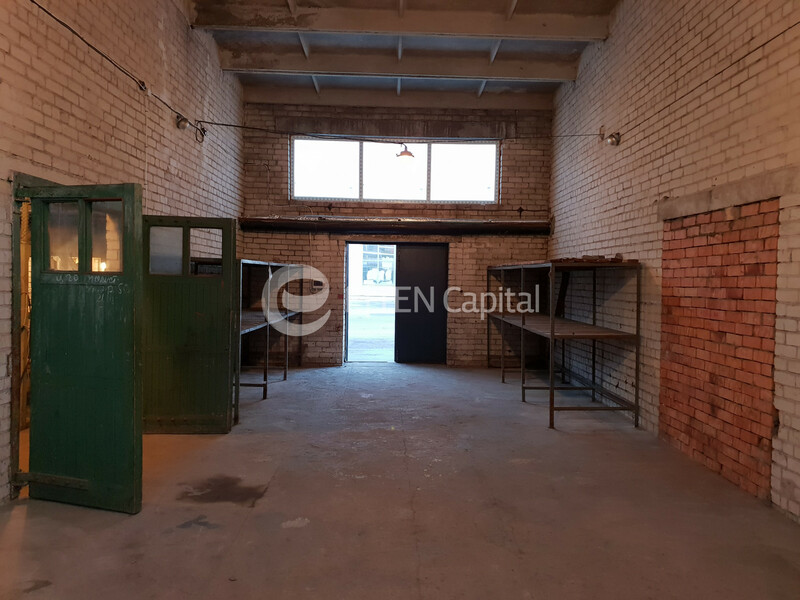 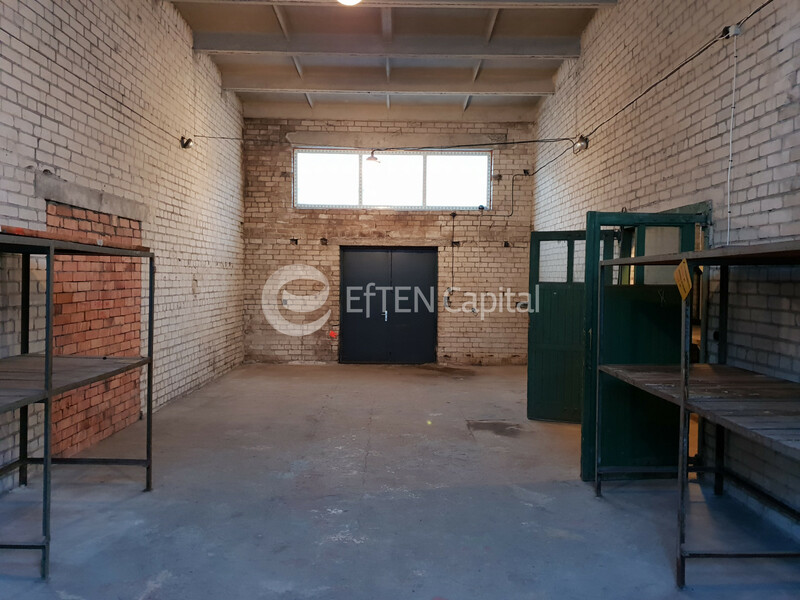 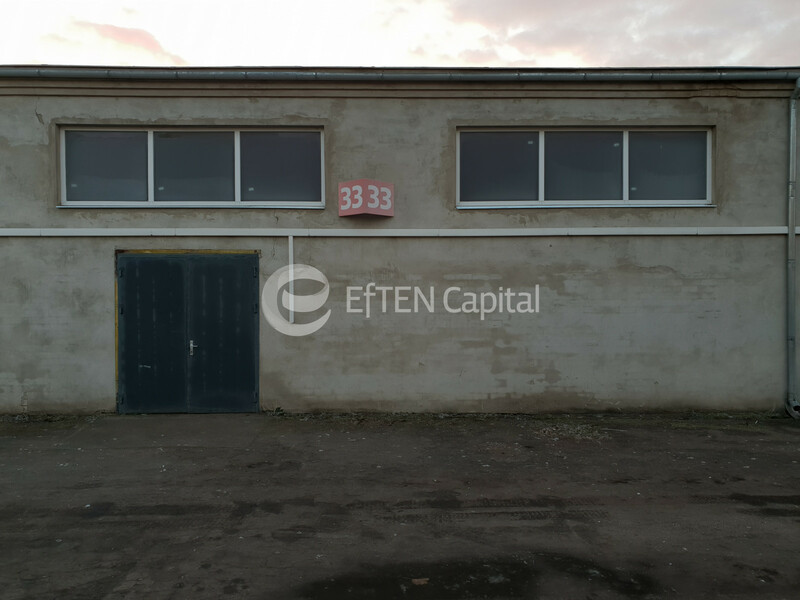 From owner for rent unheated warehouse premises (gate No 33) in Jūrkalnes Street 15/25, Riga. 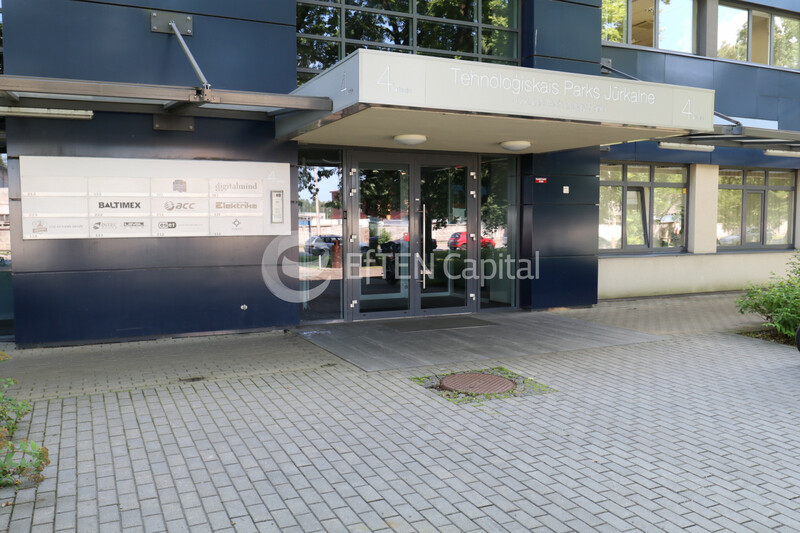 Technology park Jūrkalne. 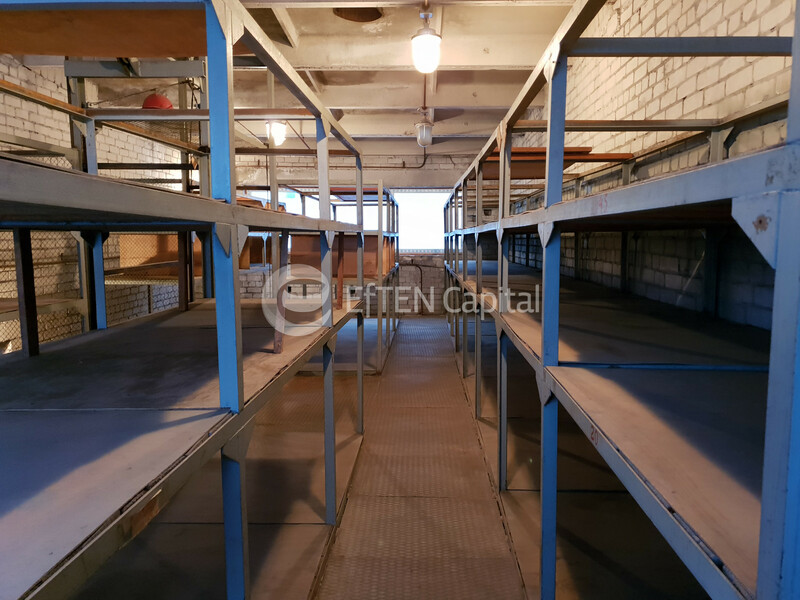 Half of the storage area is on 2 levels with a metal rack system and a small cargo lift. 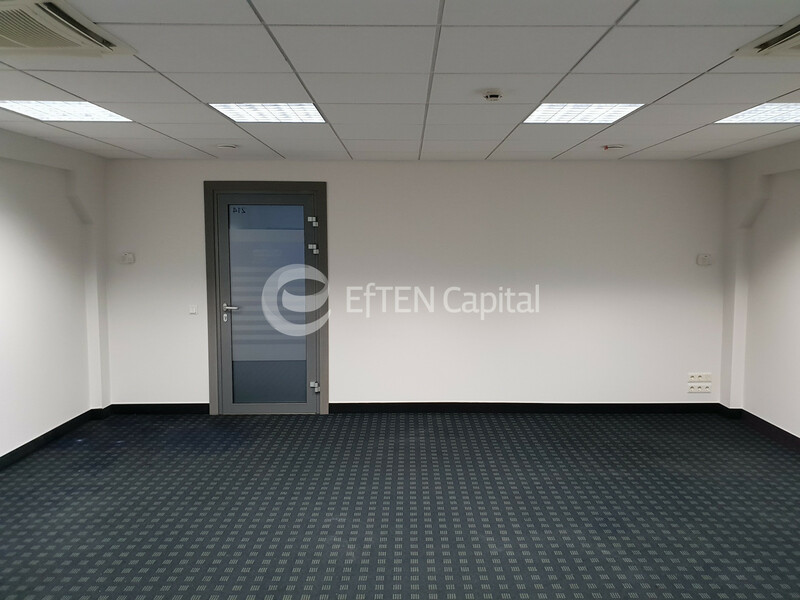 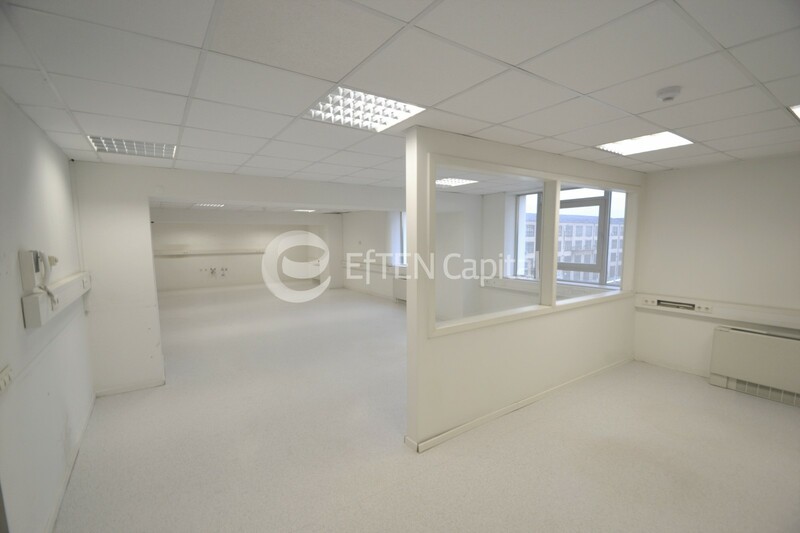 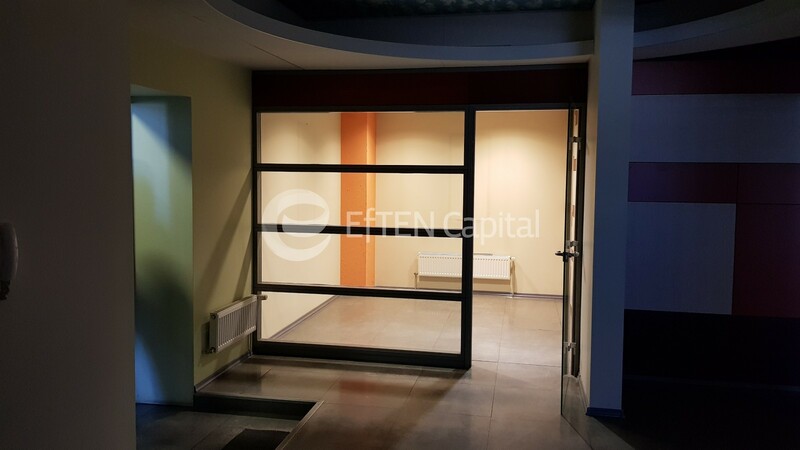 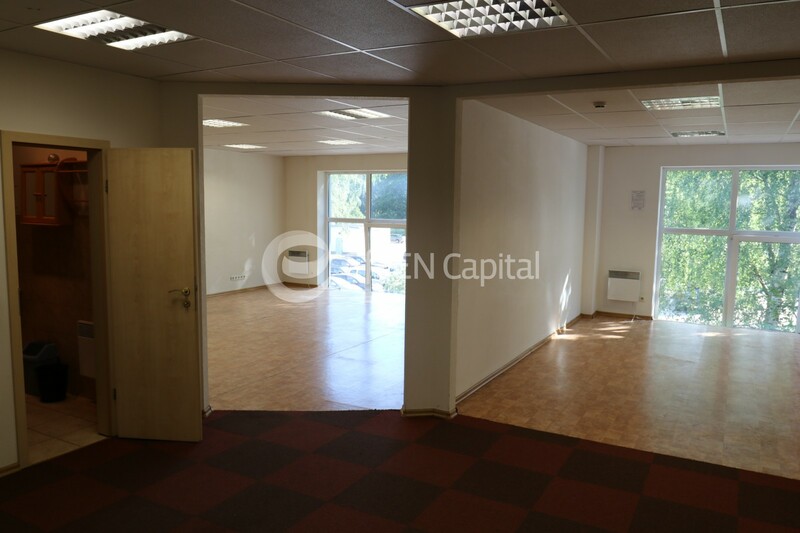 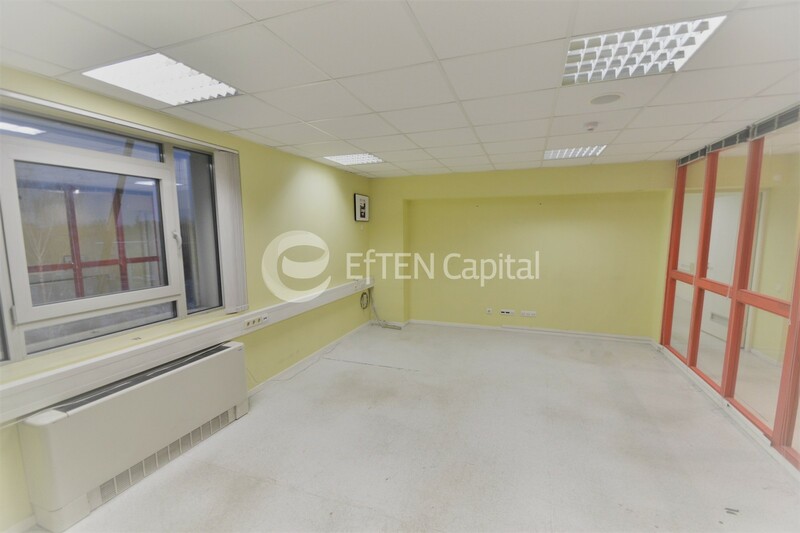 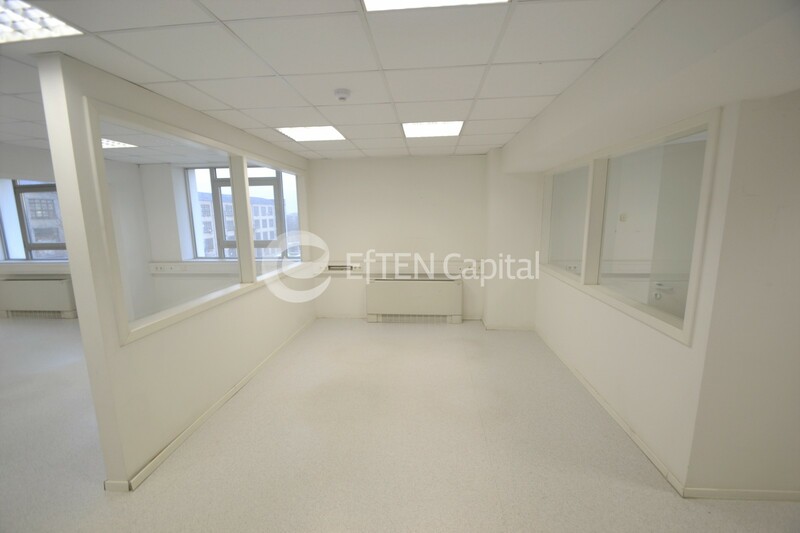 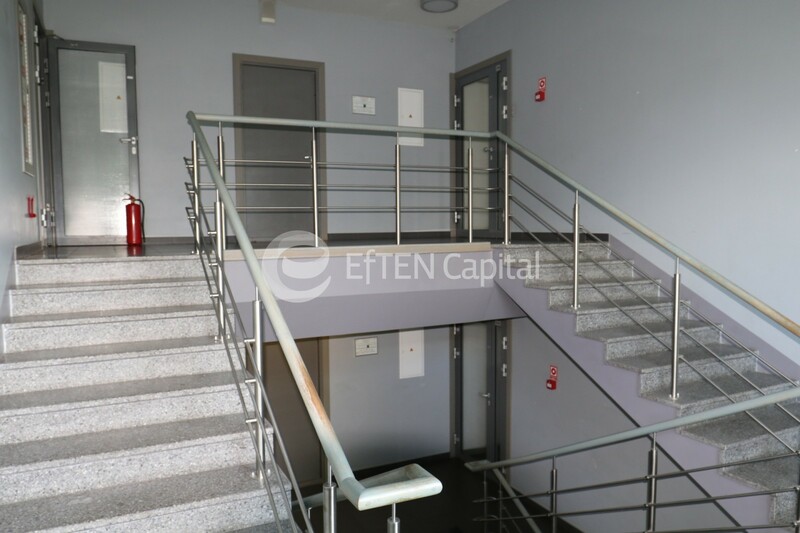 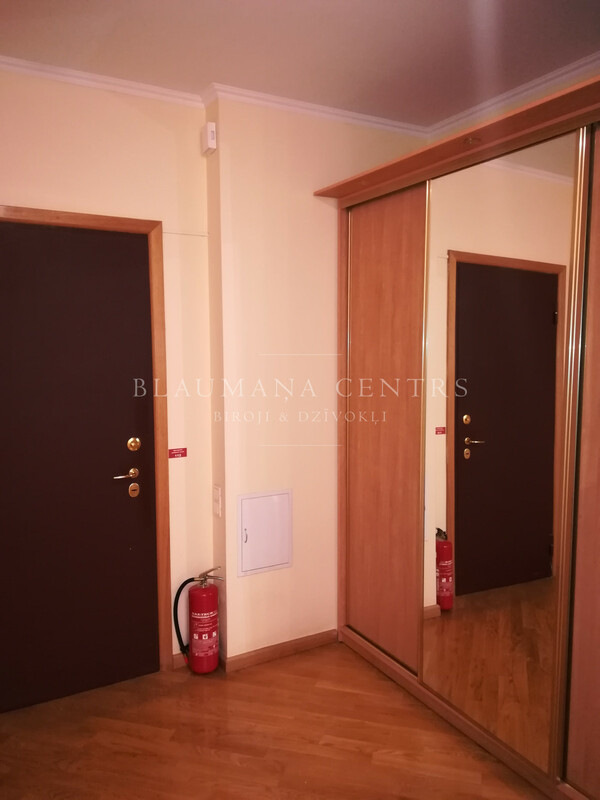 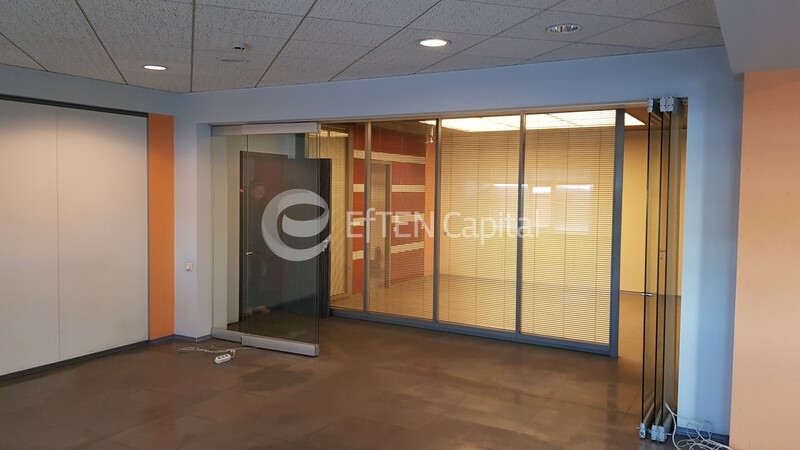 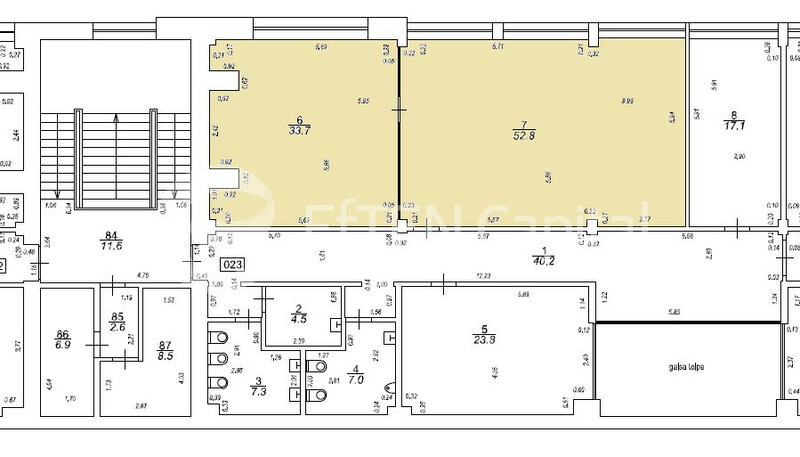 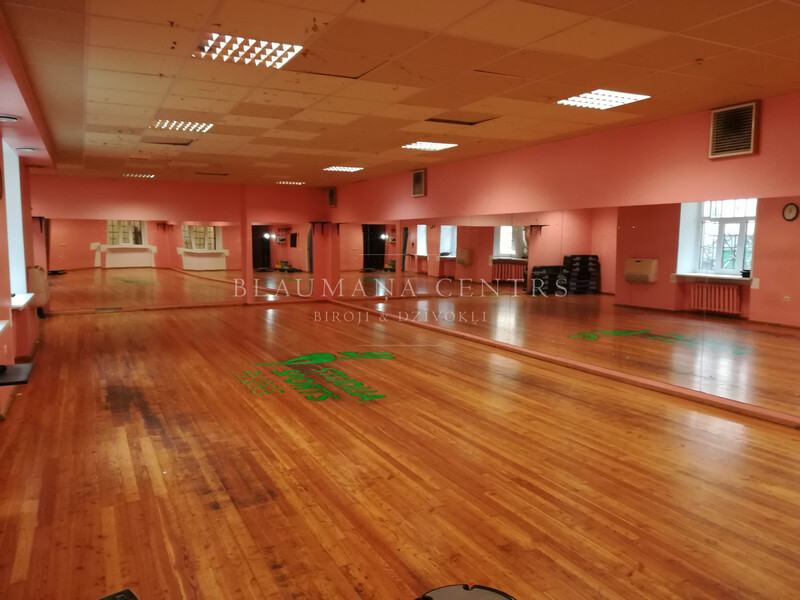 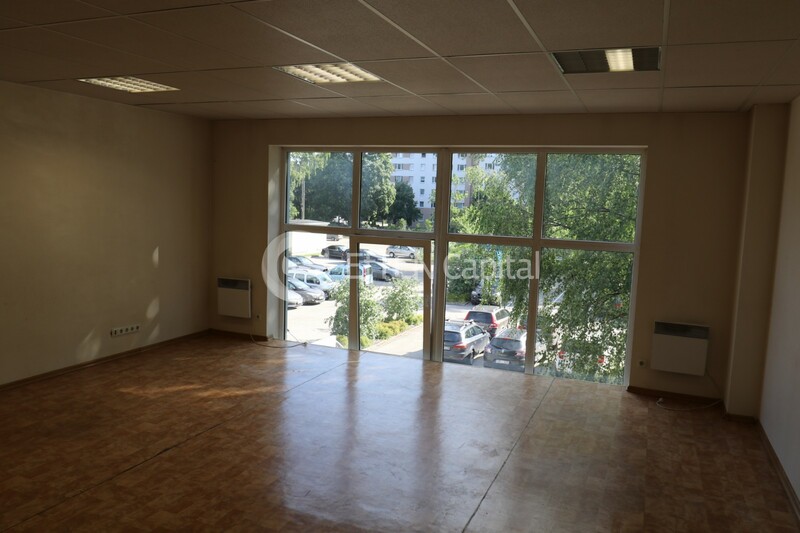 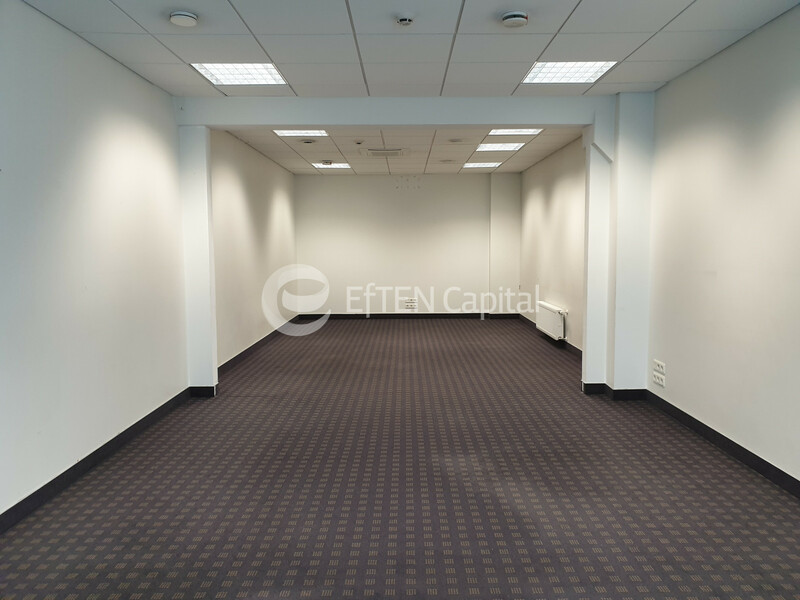 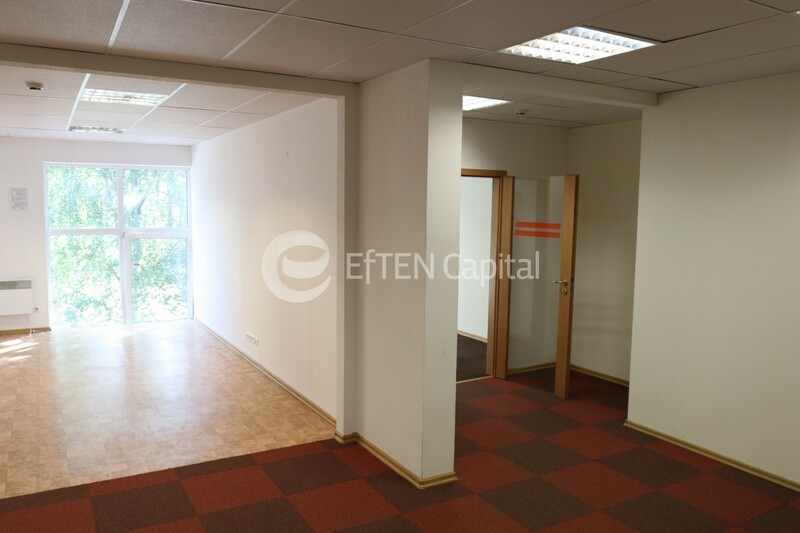 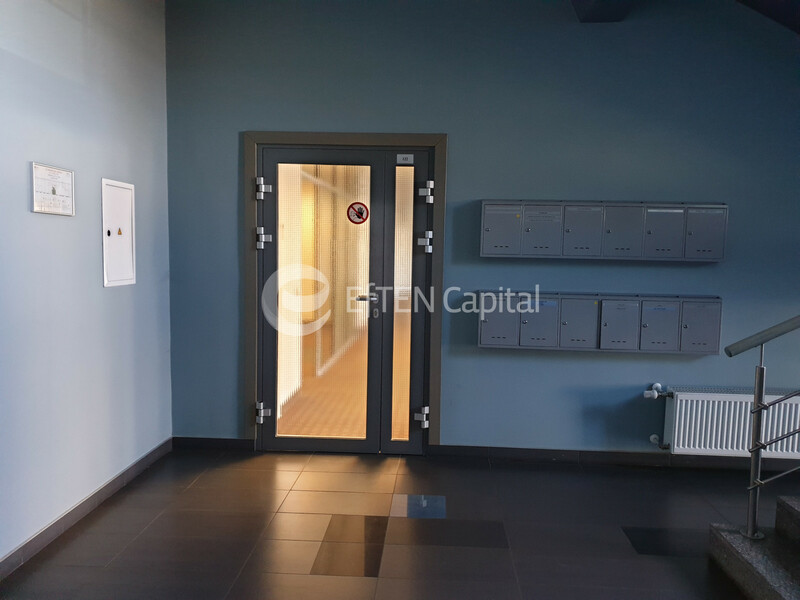 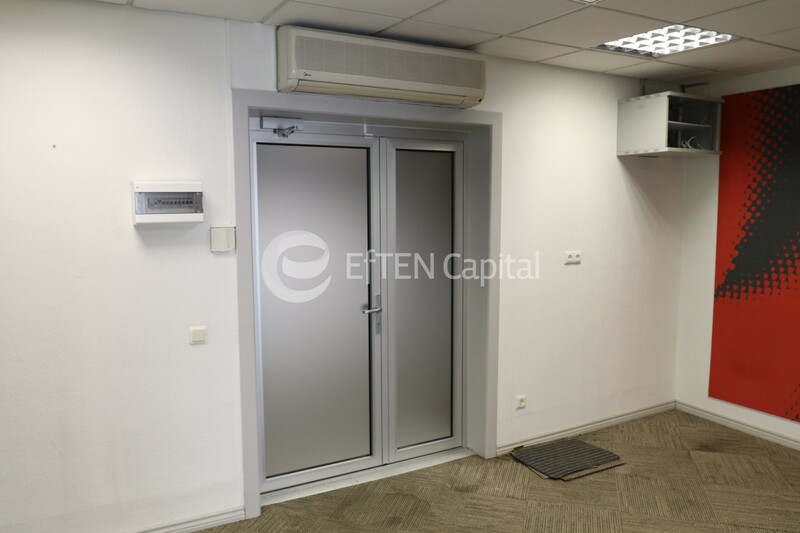 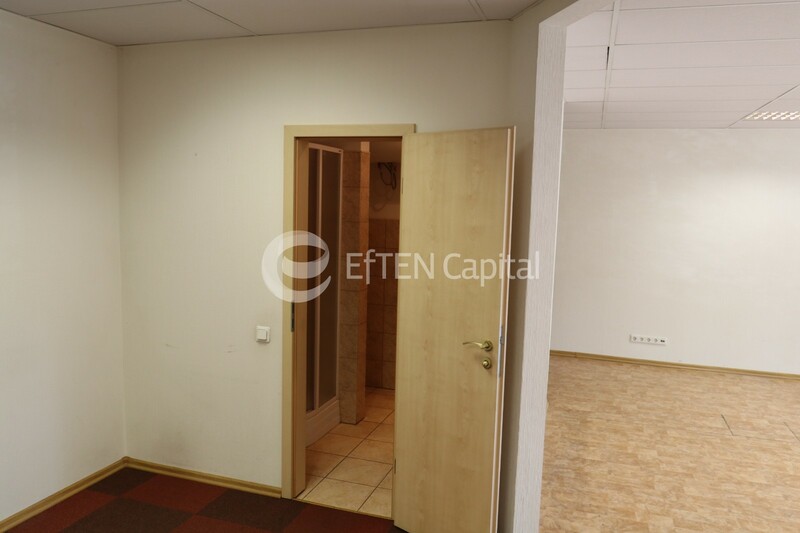 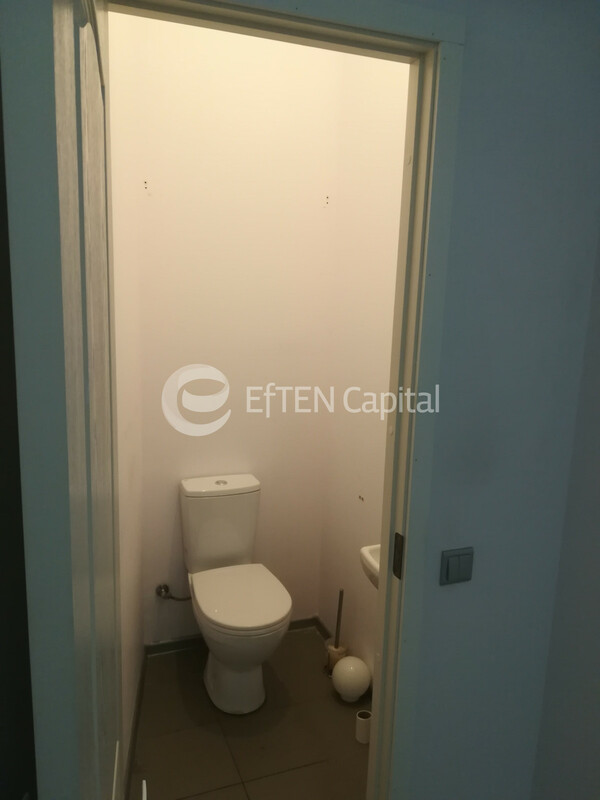 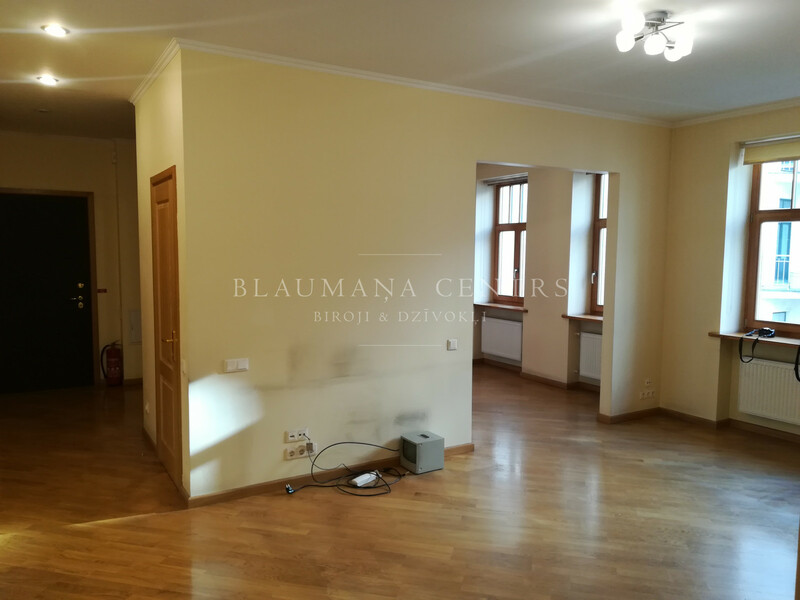 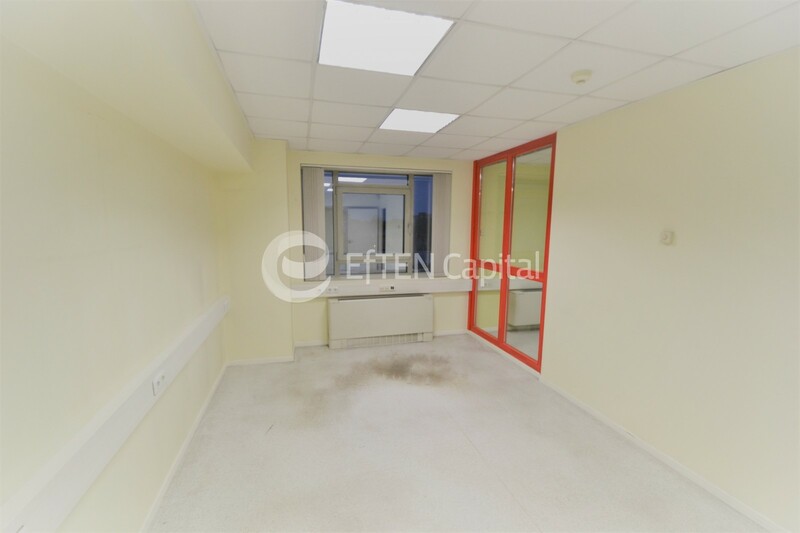 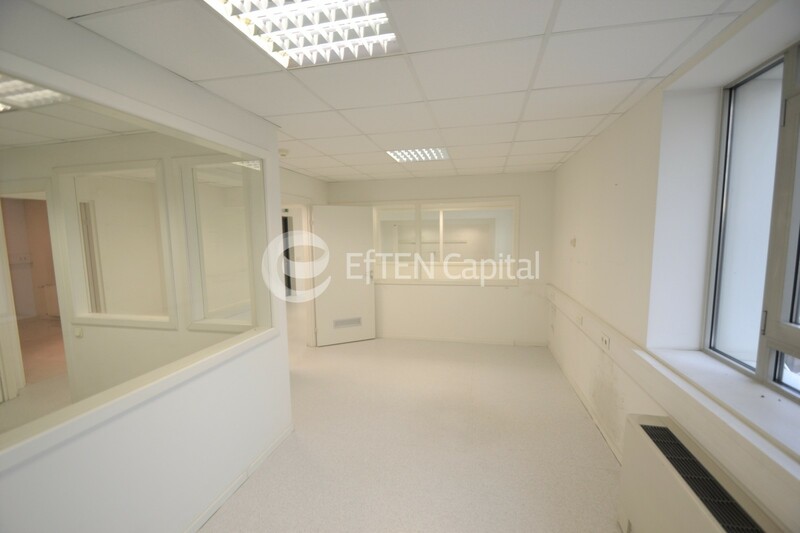 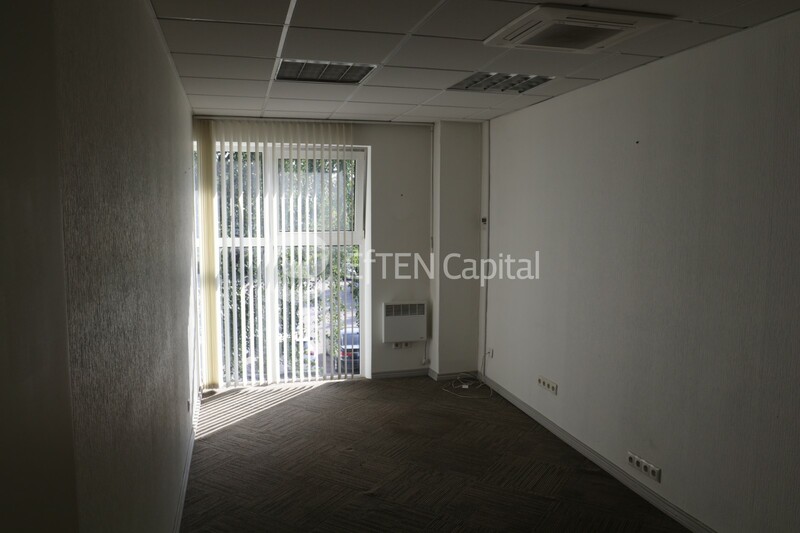 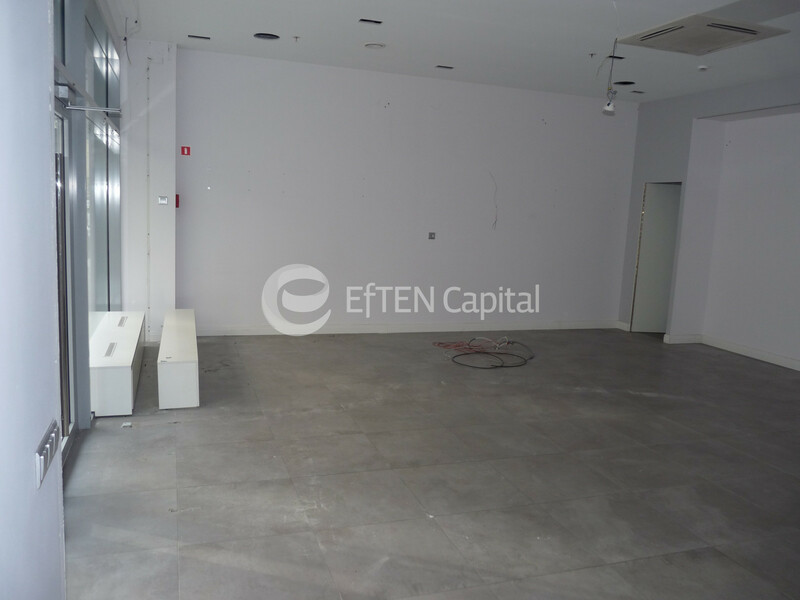 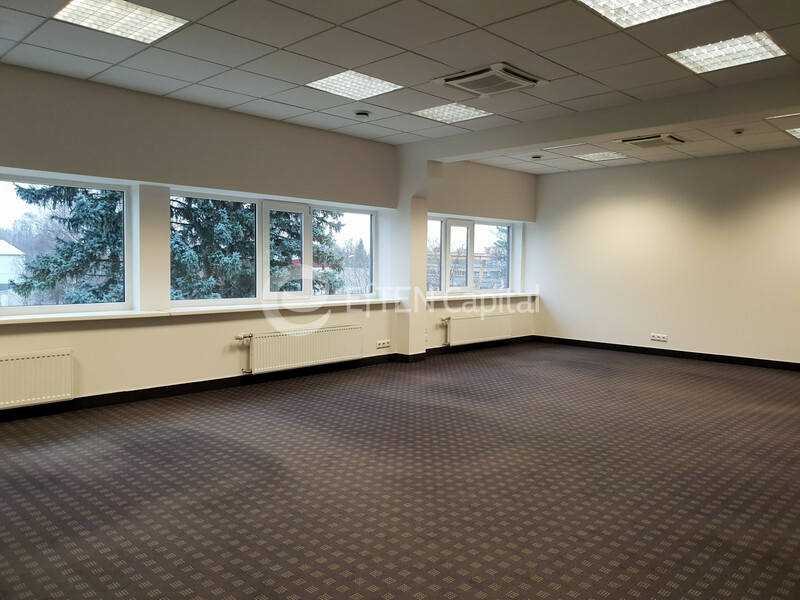 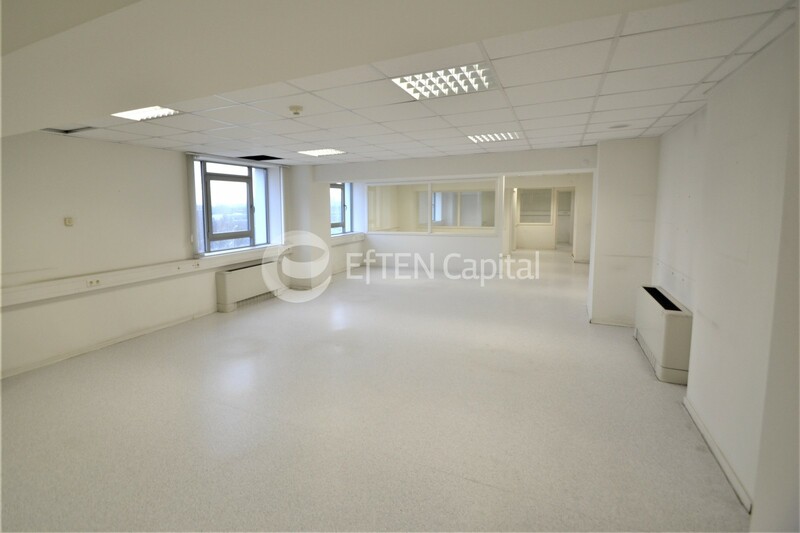 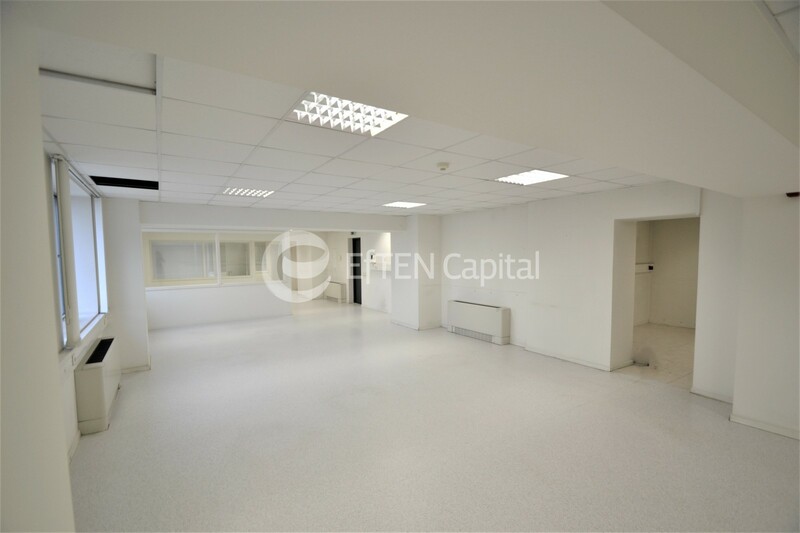 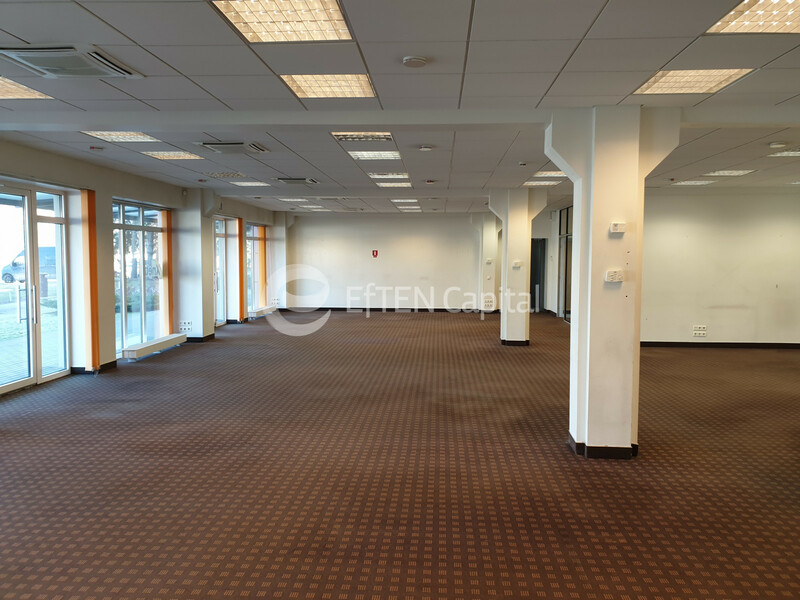 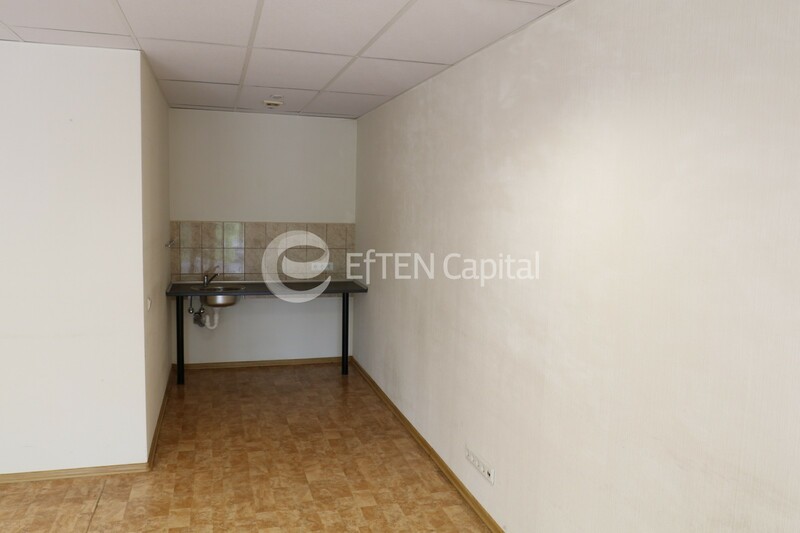 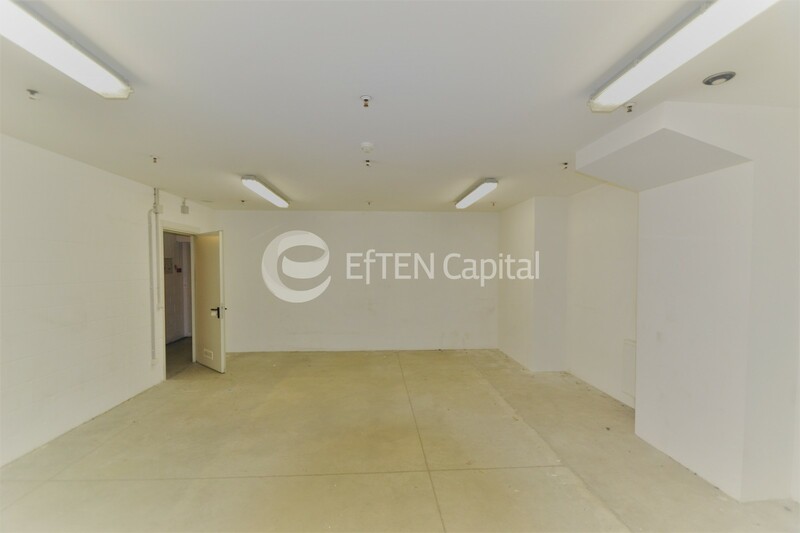 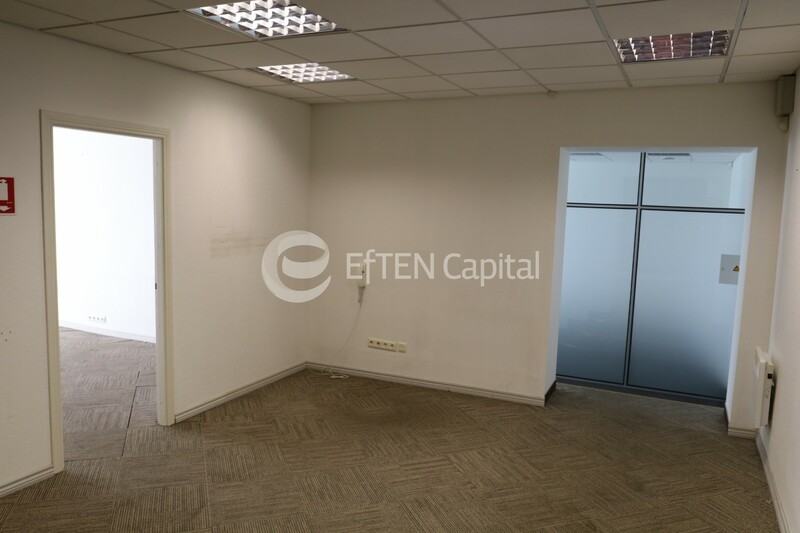 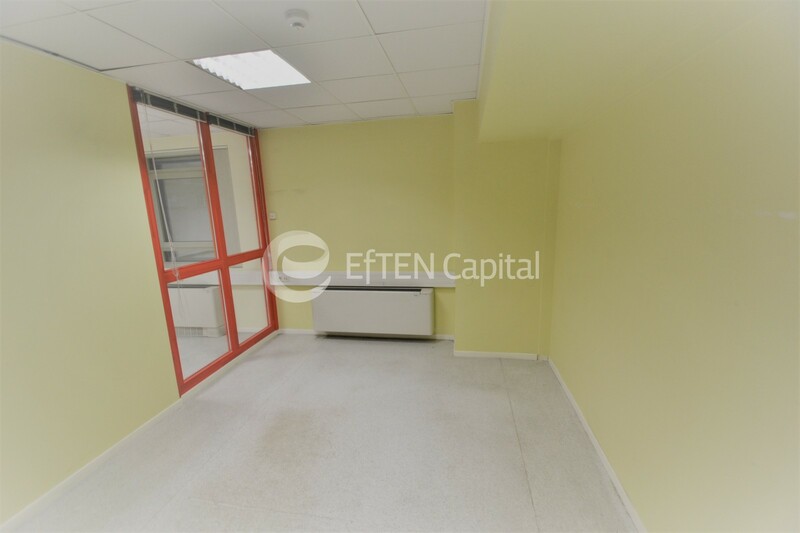 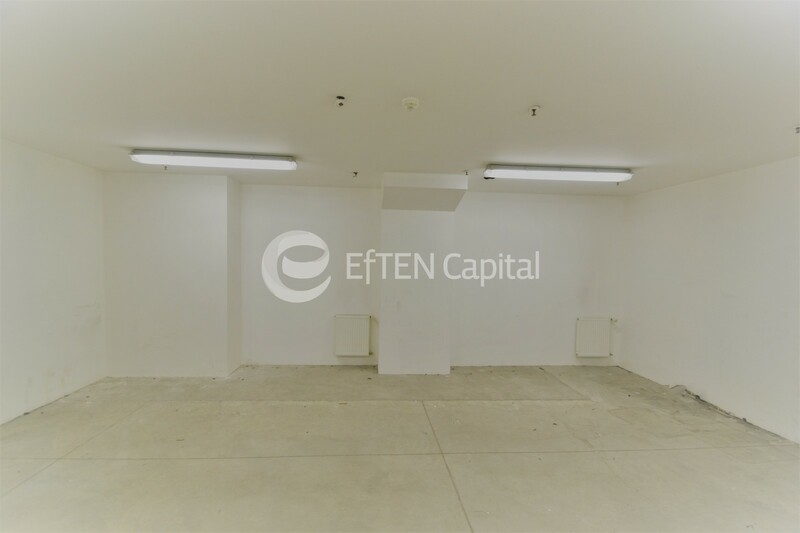 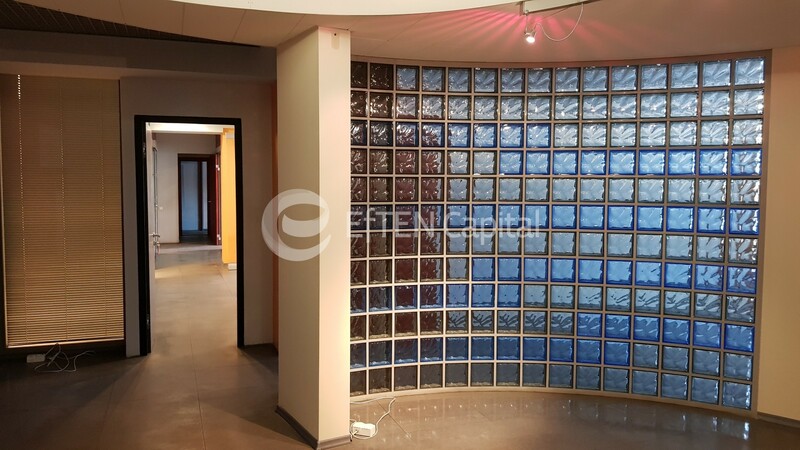 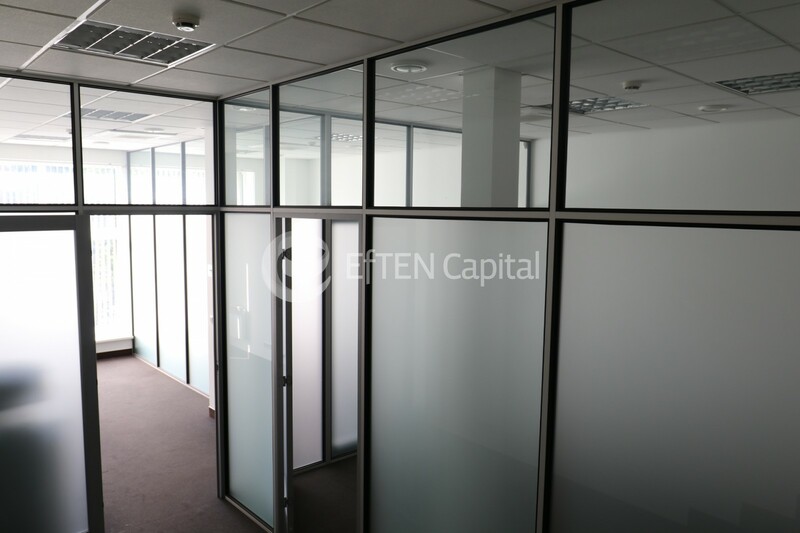 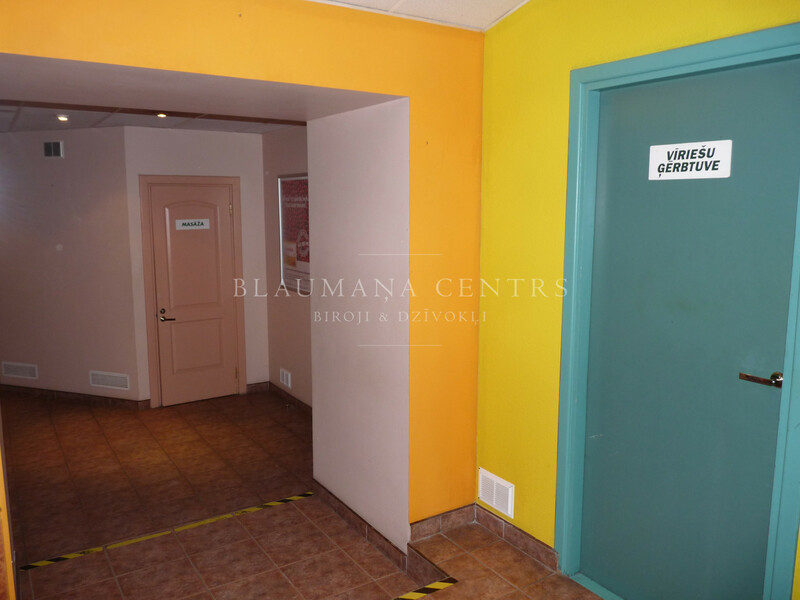 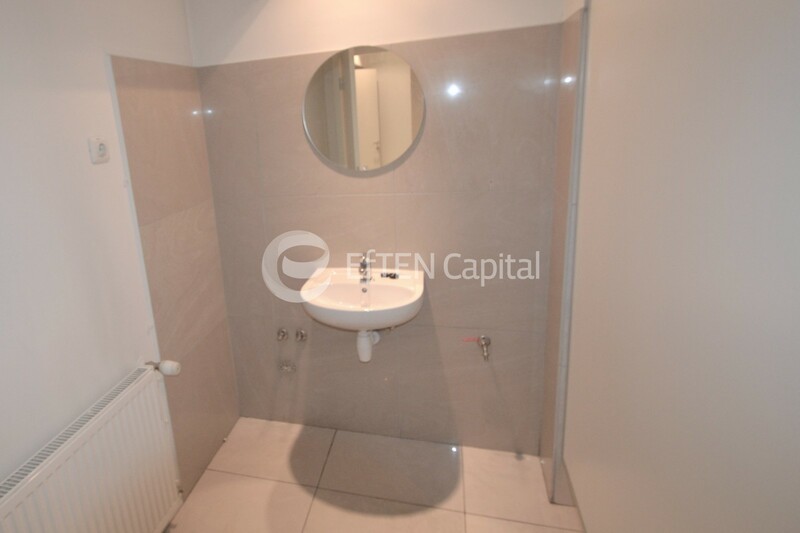 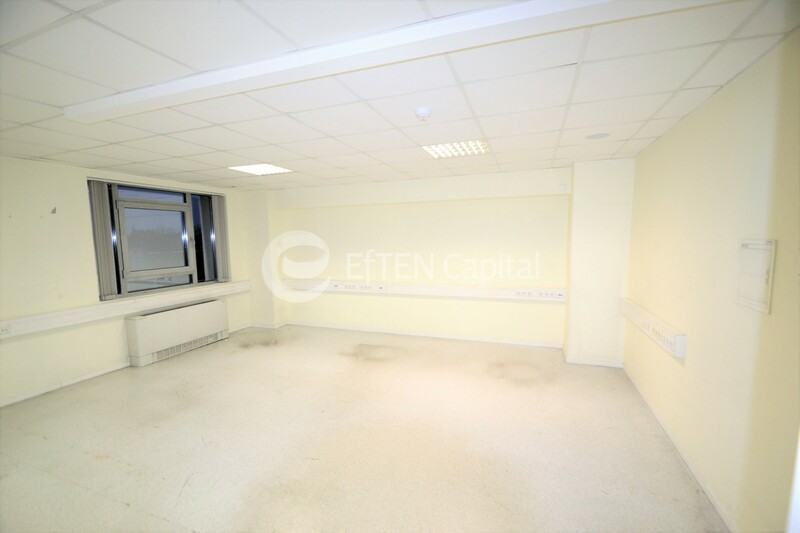 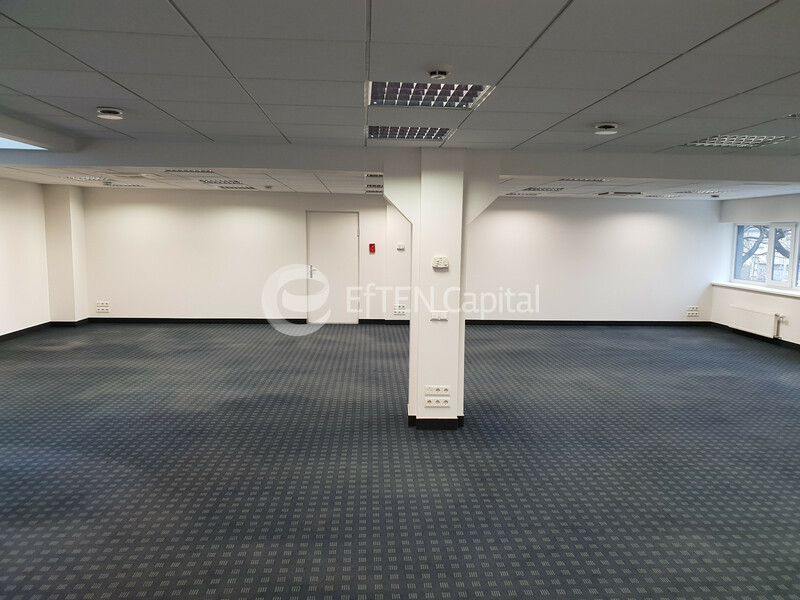 From owner for rent office premises (1st entrance, 1st floor, cosmetic renovation needed) in a renovated building in Riga, Jurkalnes Street 15/25. 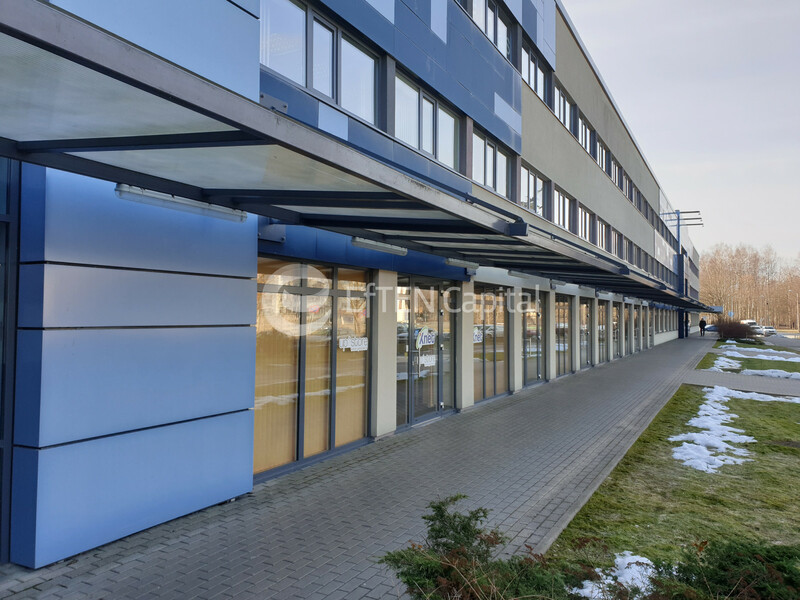 Technology park Jūrkalne. 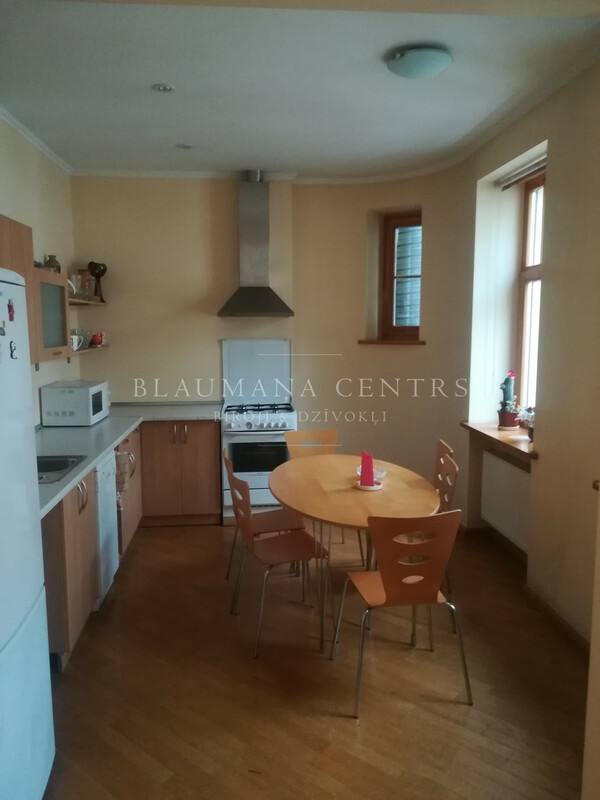 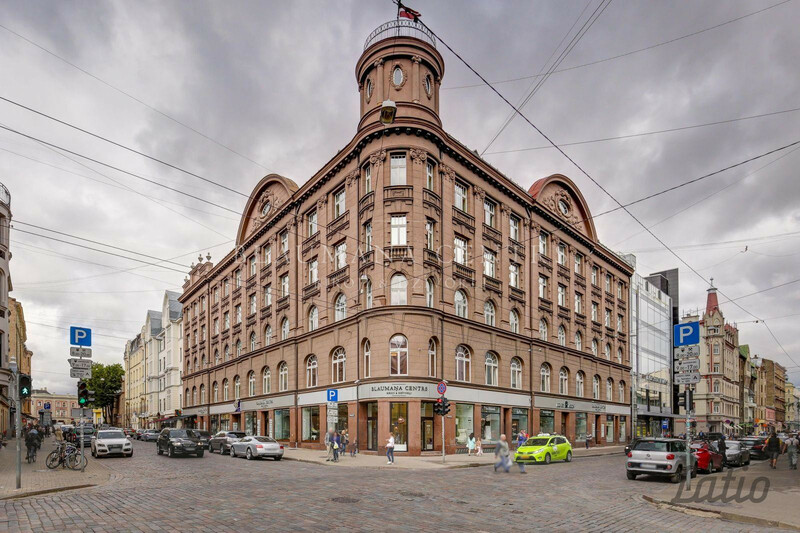 From owner from April 15th for rent office premises (4th entrance, 1st floor) in a renovated building in Jurkalnes Street 15/25, Riga. 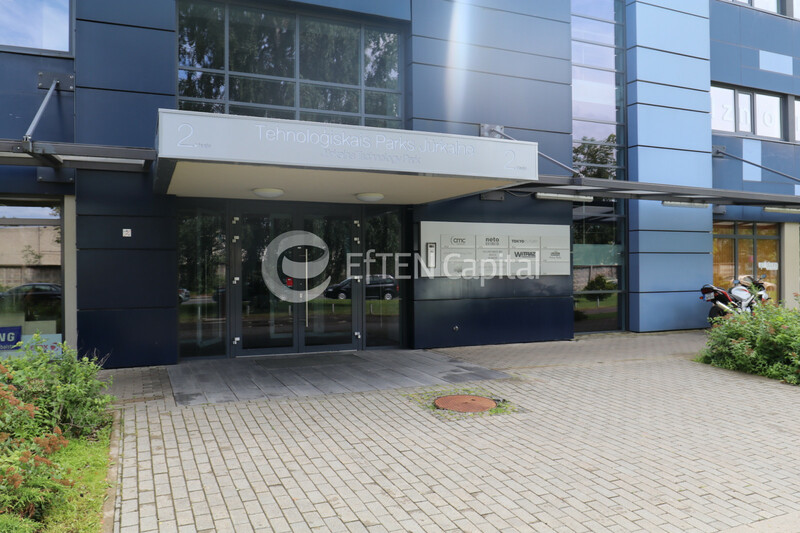 Technology park Jūrkalne. 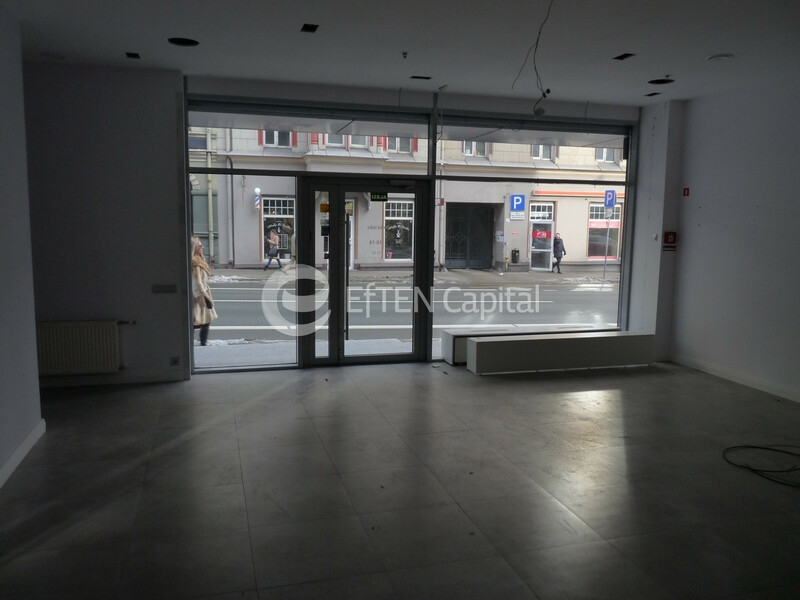 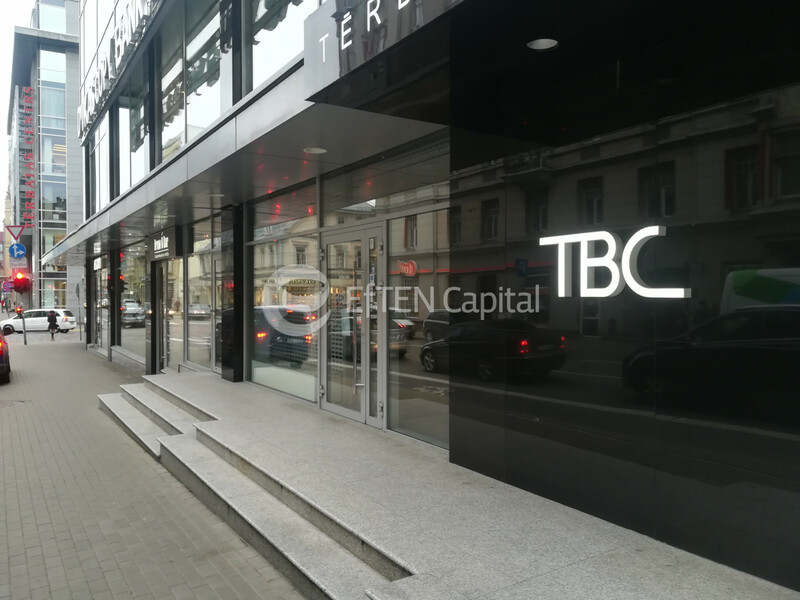 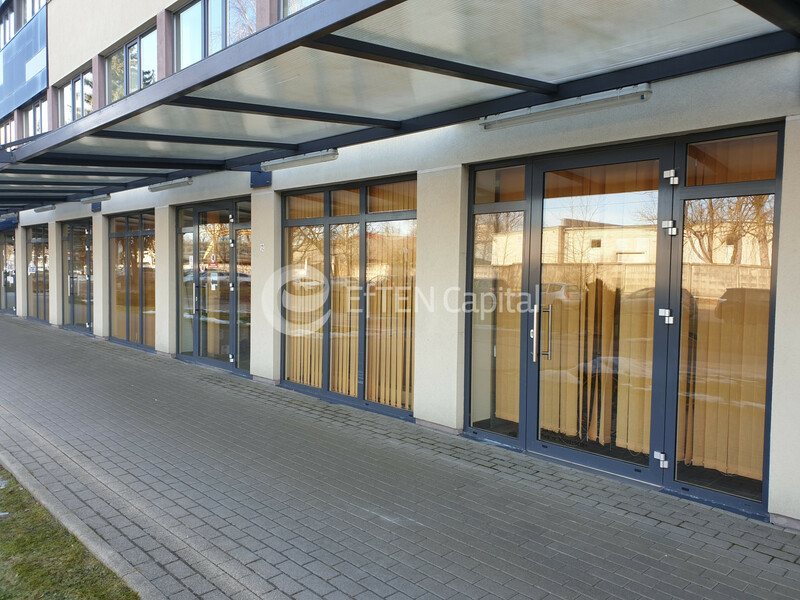 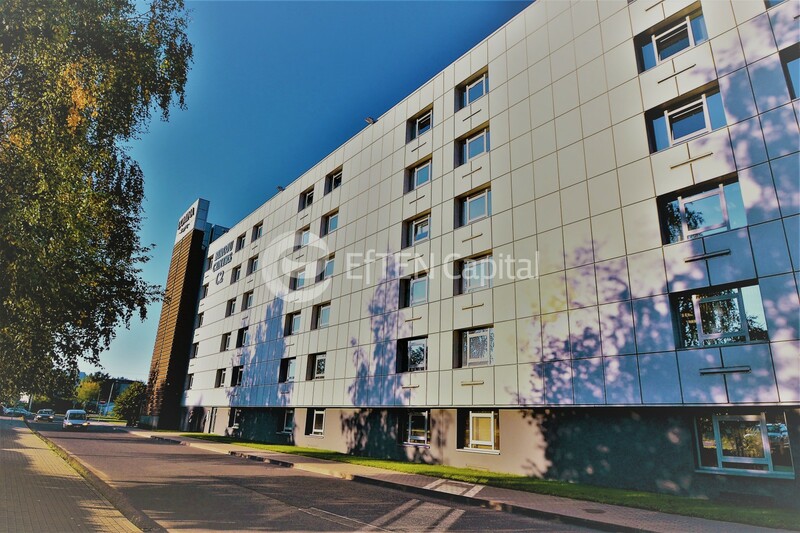 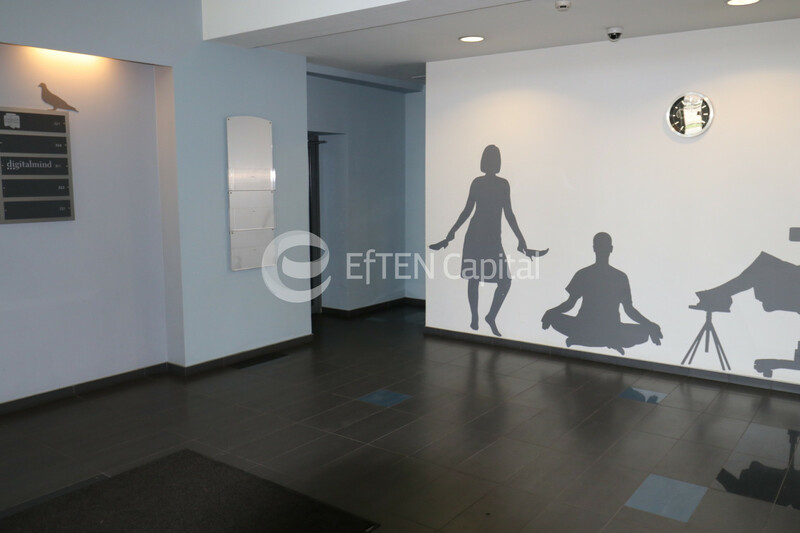 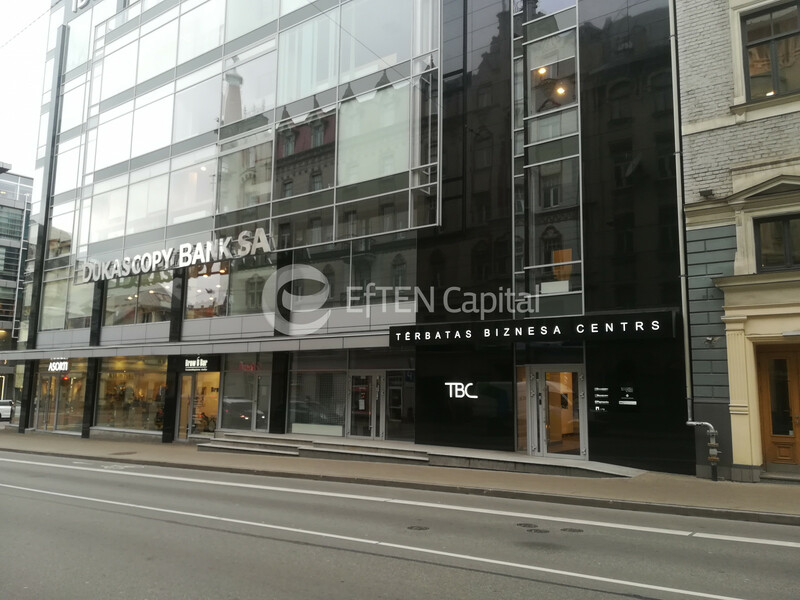 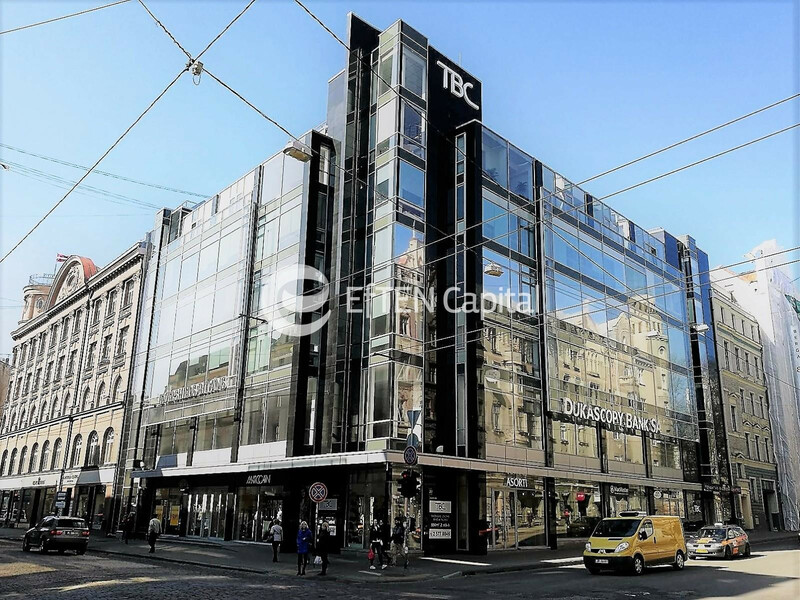 From owner for rent office/retail premises (1st floor with front-shop, direct entrance from street side available), in a renovated building in Jūrkalnes Street 15, Riga.Technology park Jūrkalne. 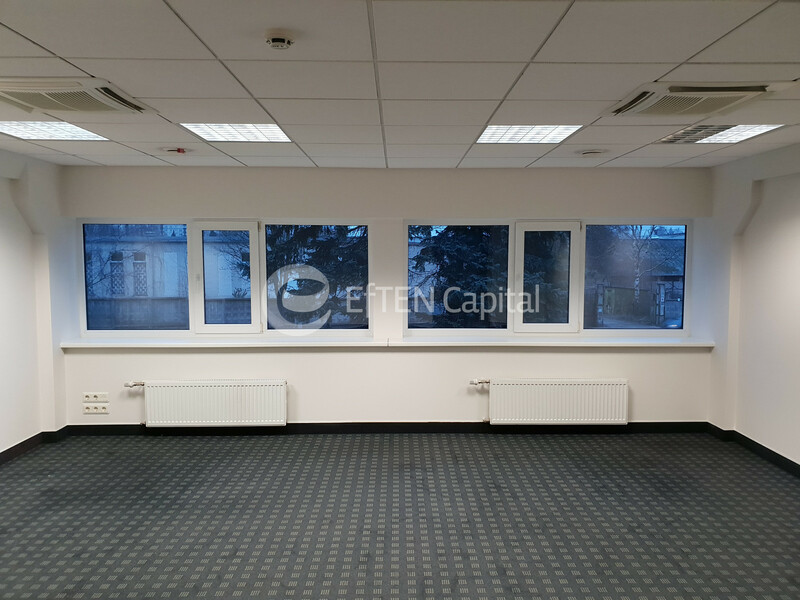 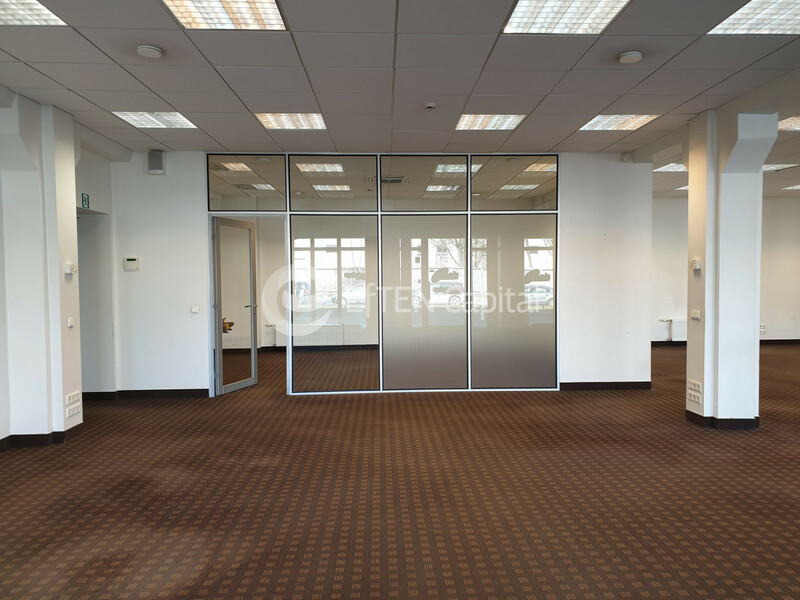 From owner for rent renovated office premise (2nd entrance, 2nd floor) in a renovated building in Jurkalnes Street 15/25, Riga. 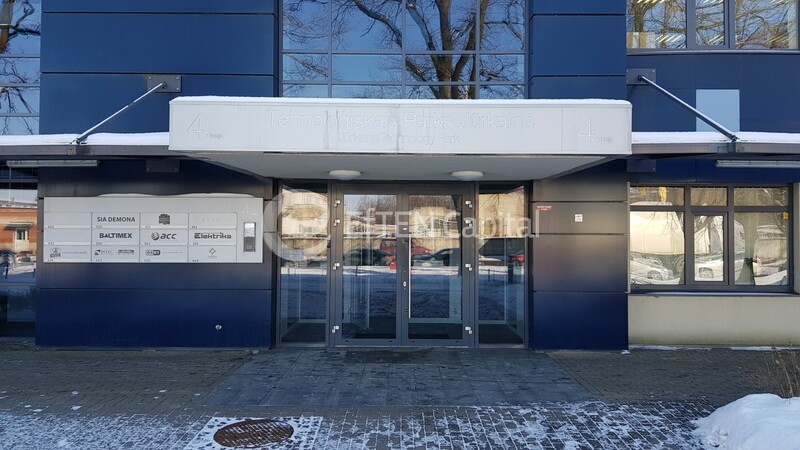 Technology park Jūrkalne.